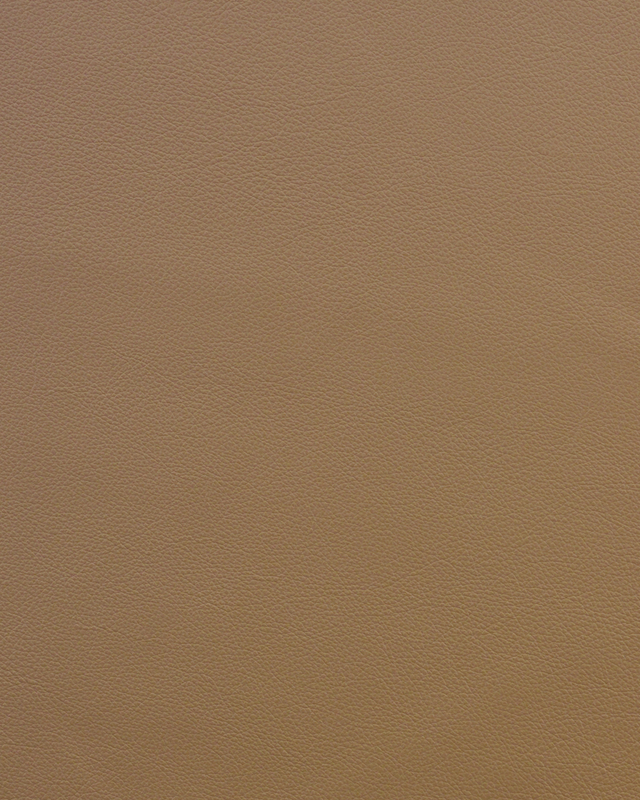 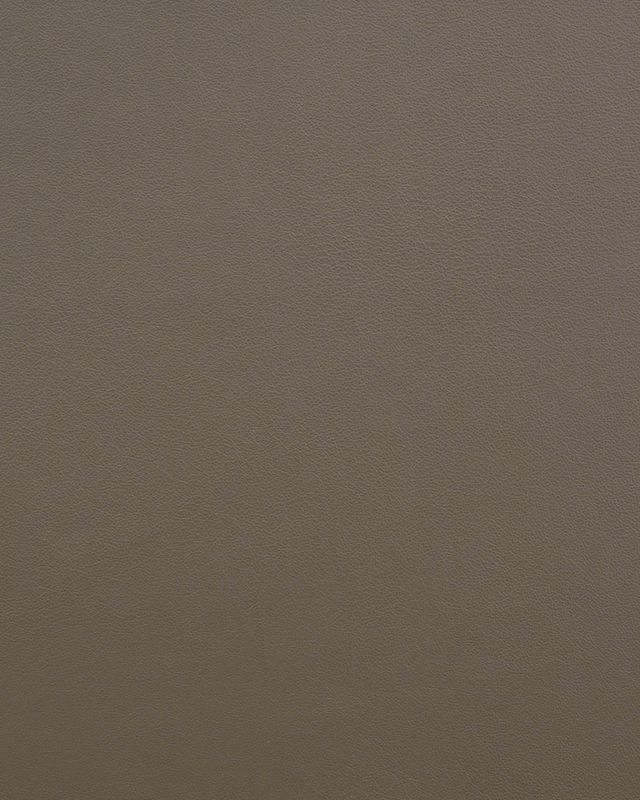 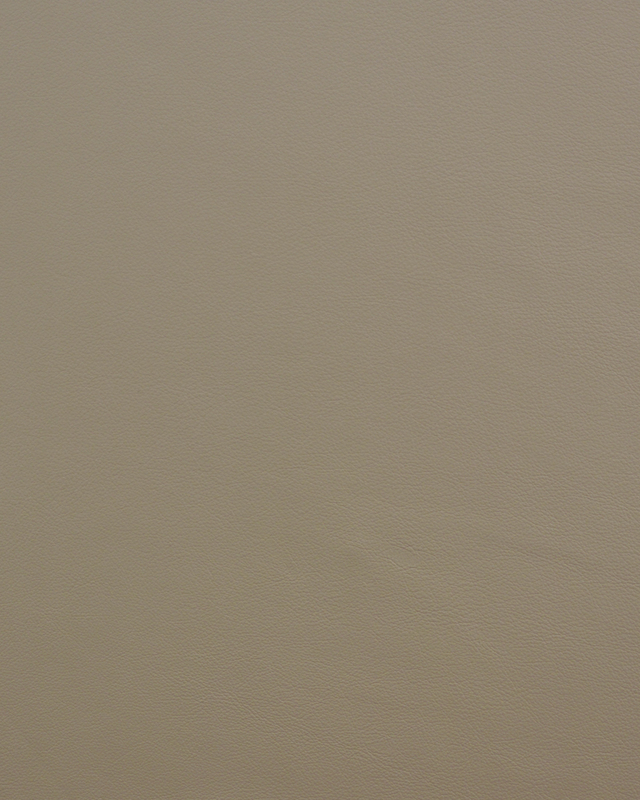 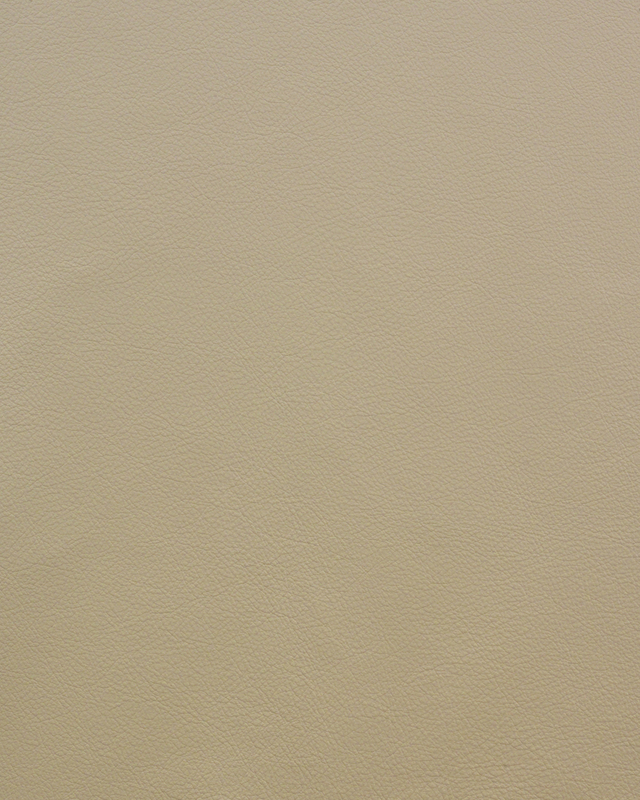 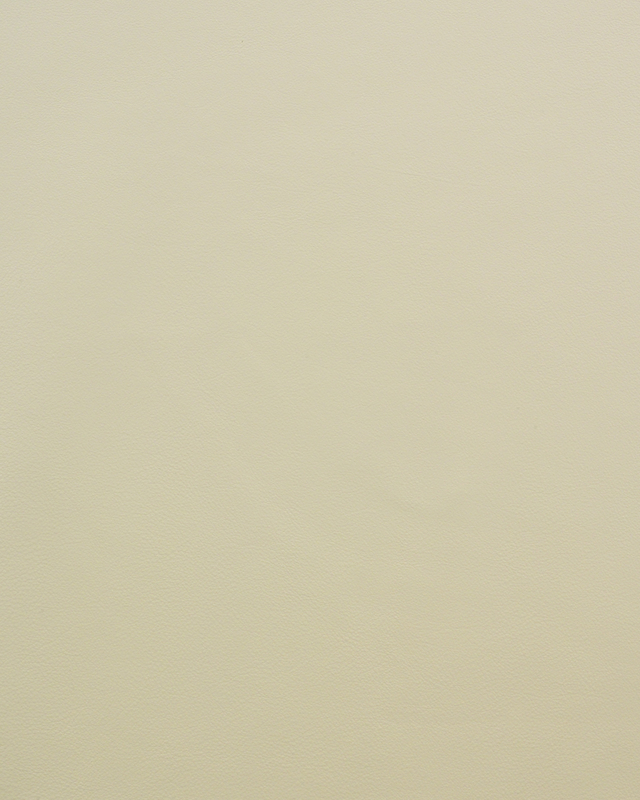 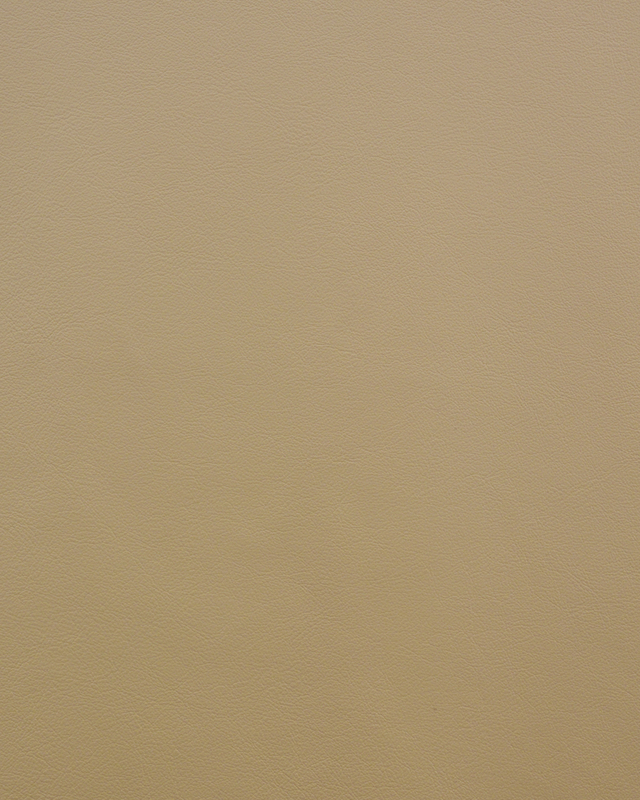 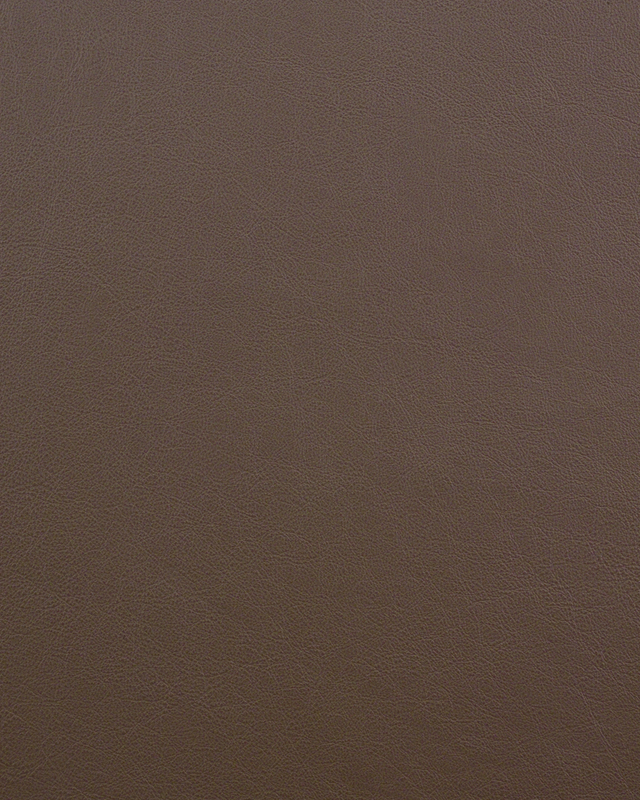 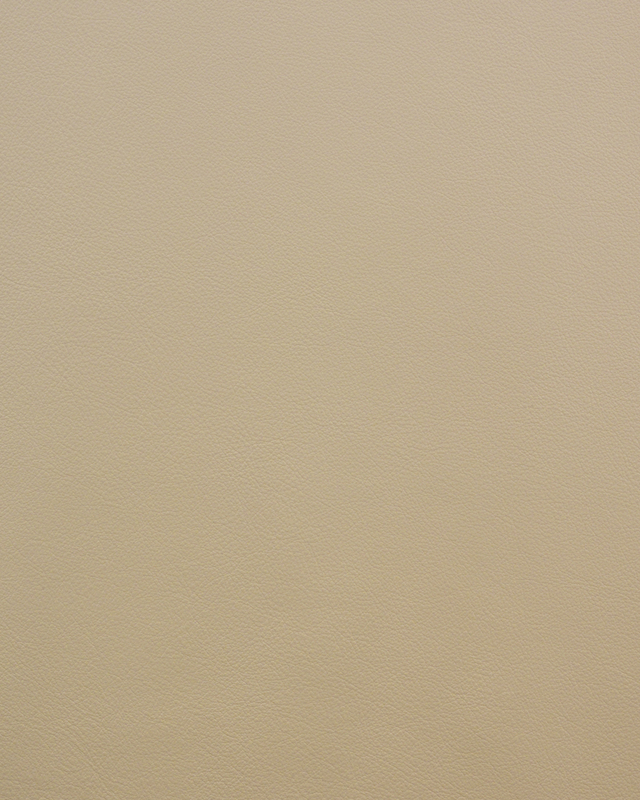 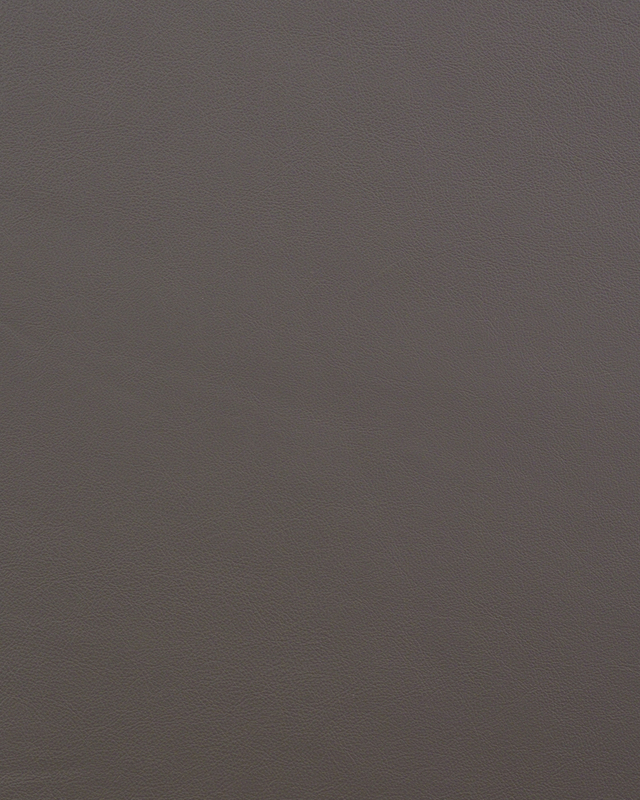 Beautifully glazed full-grain leather with a controlled, sophisticated pull-up effect. 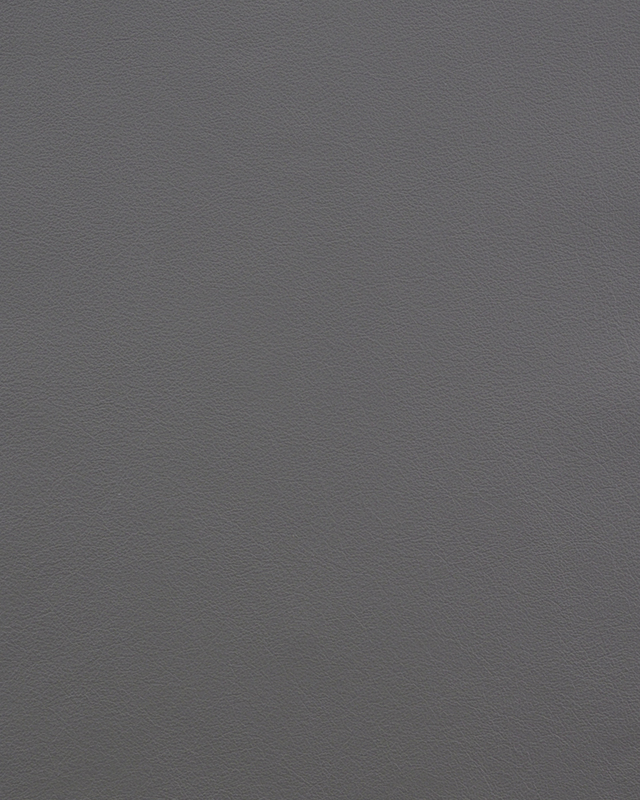 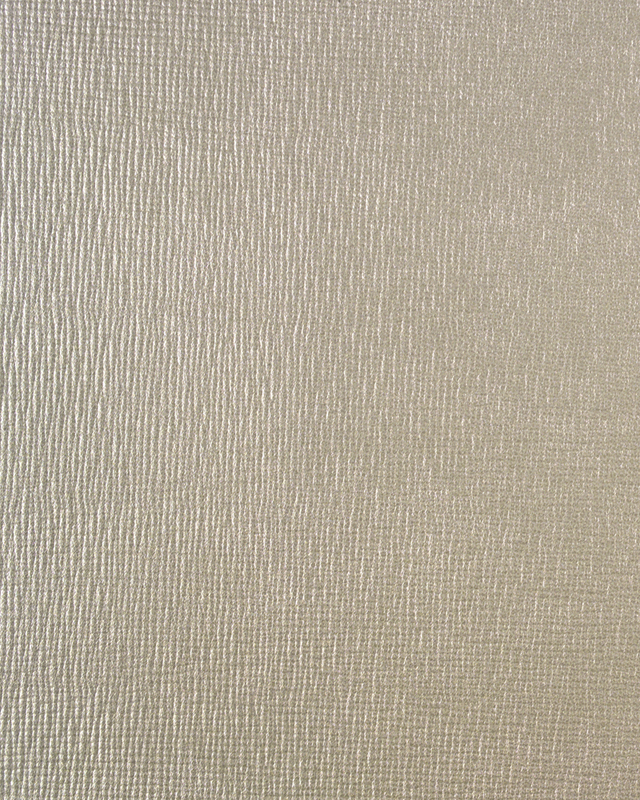 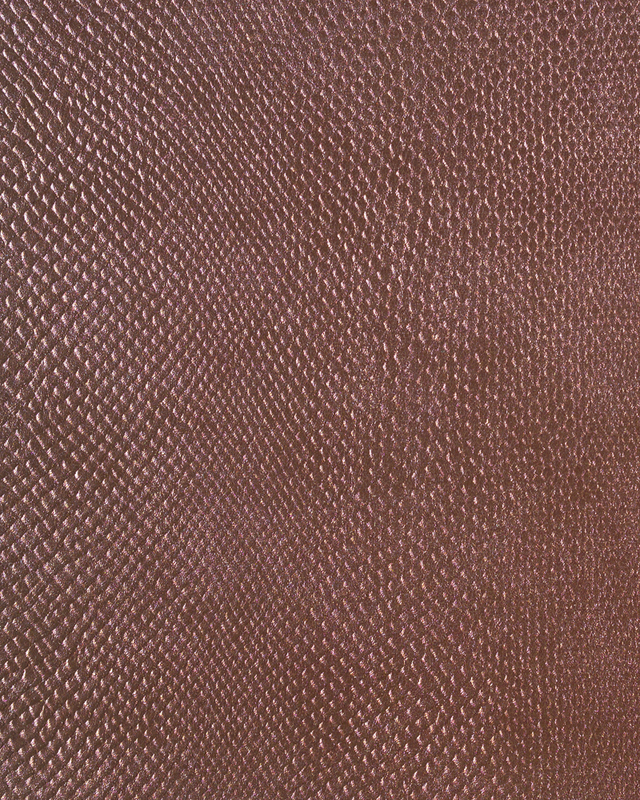 Soft metallic finish. 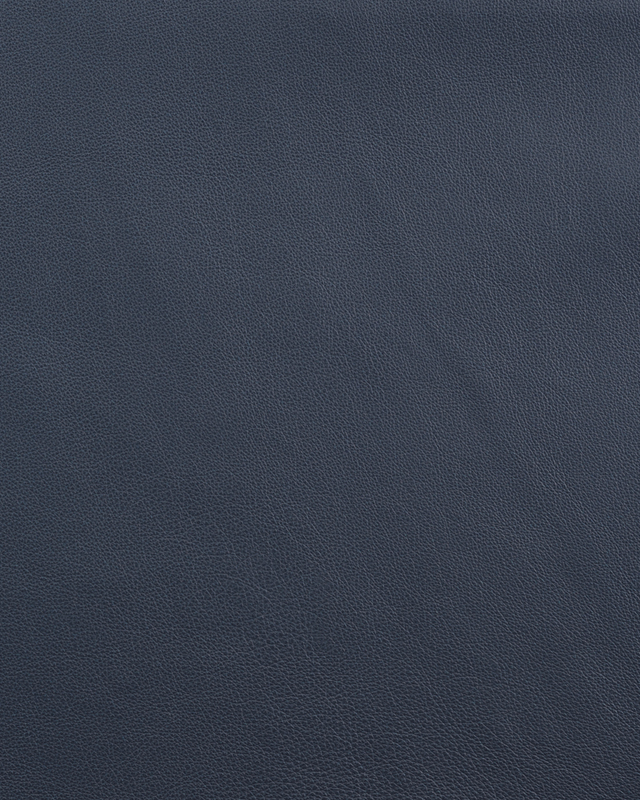 Exclusive finishing technique gives the leather a high level of resistance to wear and spills. 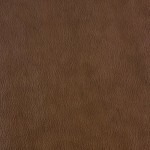 Full-grain leather with a consistent, even coloration throughout. 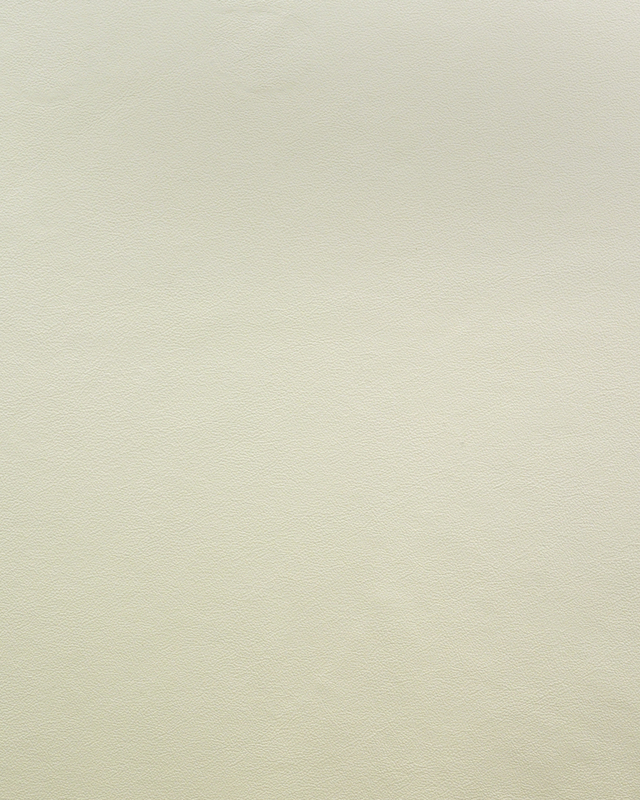 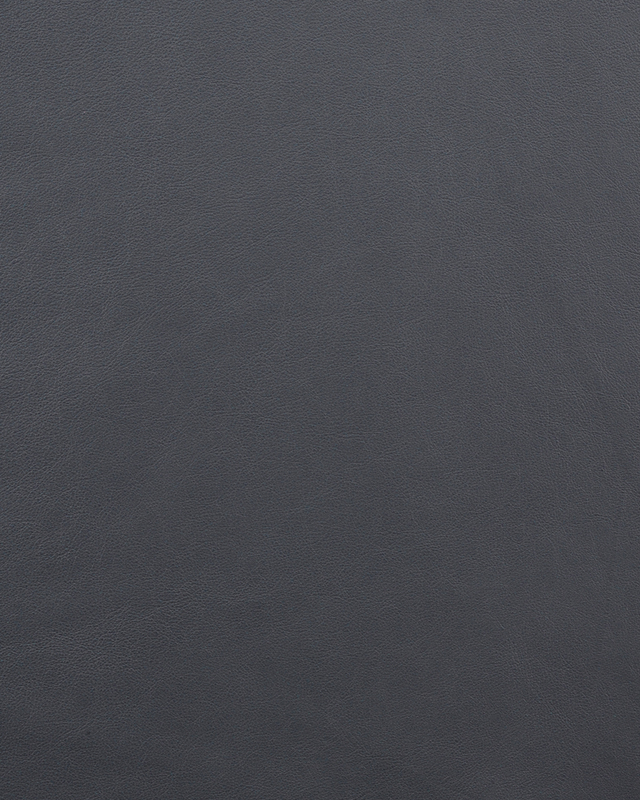 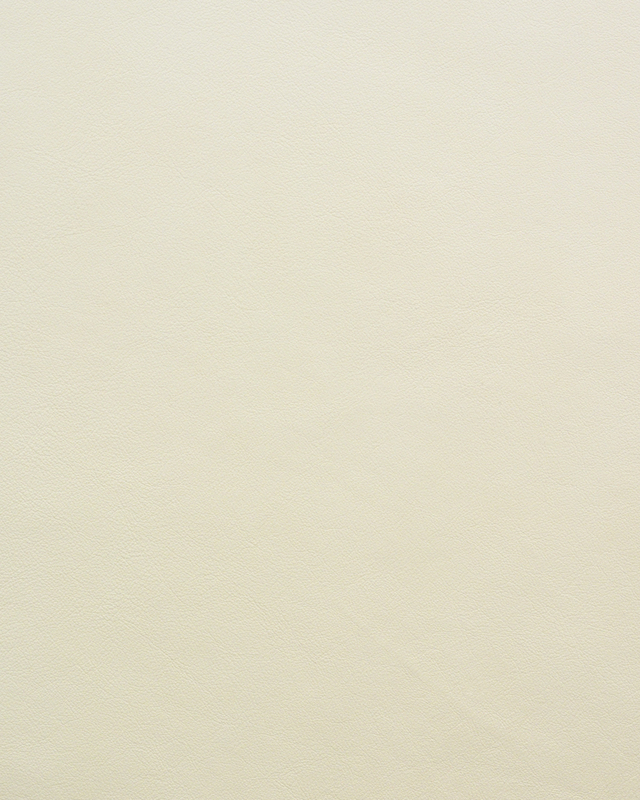 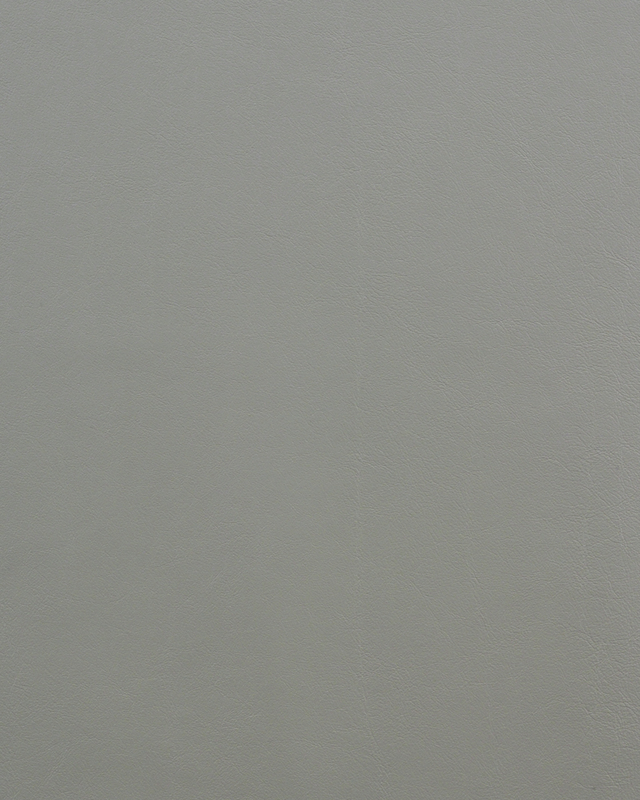 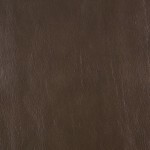 Produced on the finest hides from Switzerland and Germany, the leather offers a smooth tight grain. 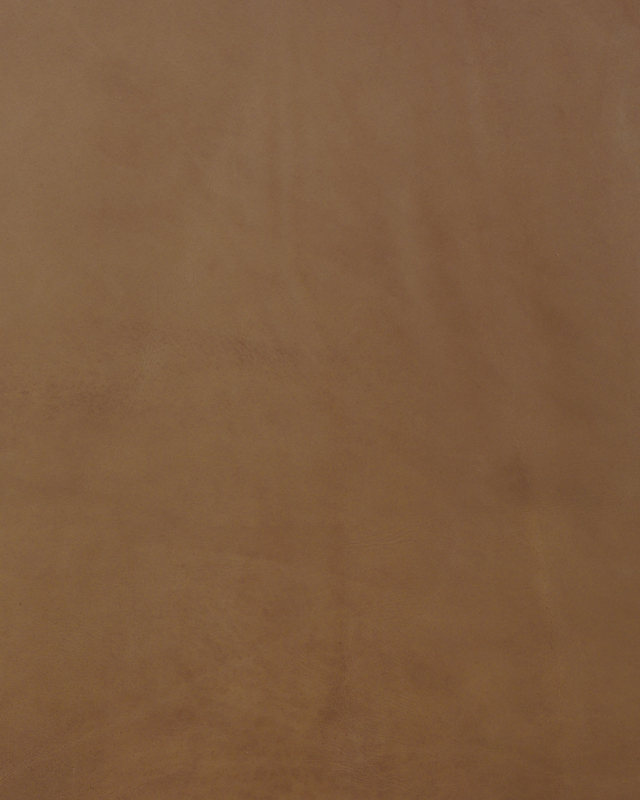 The protective, breathable finish provides greater protection from everyday wear. 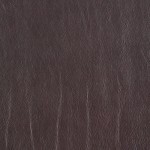 Top-grain, semi-aniline leather with a consistent, even coloration throughout. 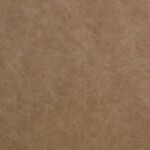 Smooth, tight, embossed grain.  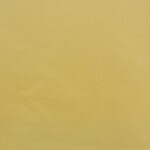  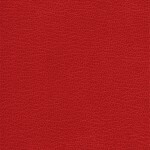  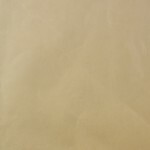 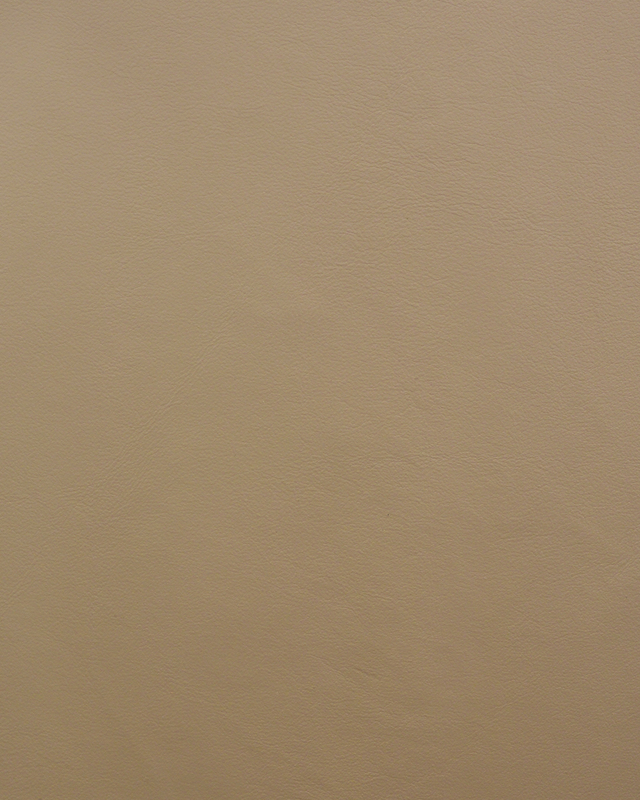 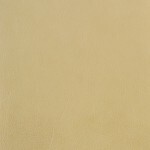 Ideal leather for the budget minded specification. 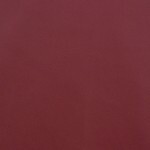 Fully pigmented topcoat provides added protection. 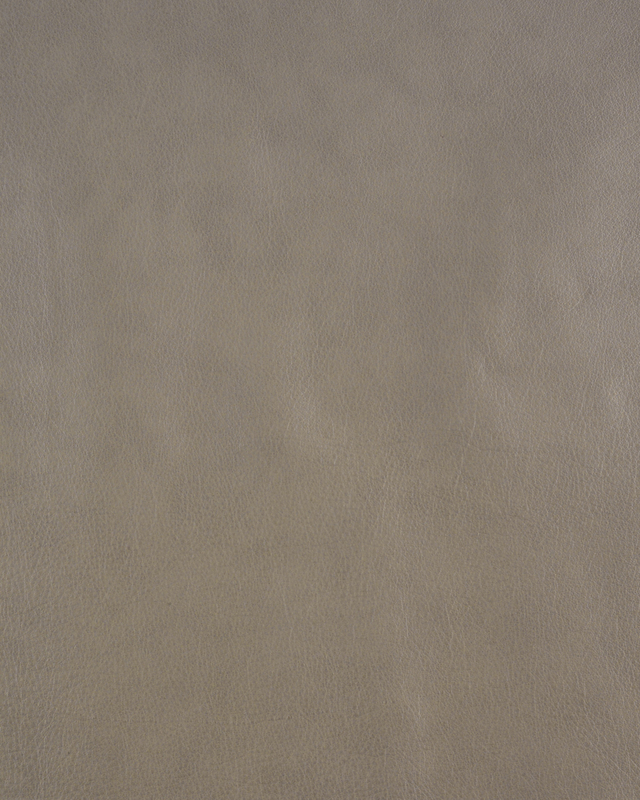 Full-grain leather with a consistent, even coloration throughout. 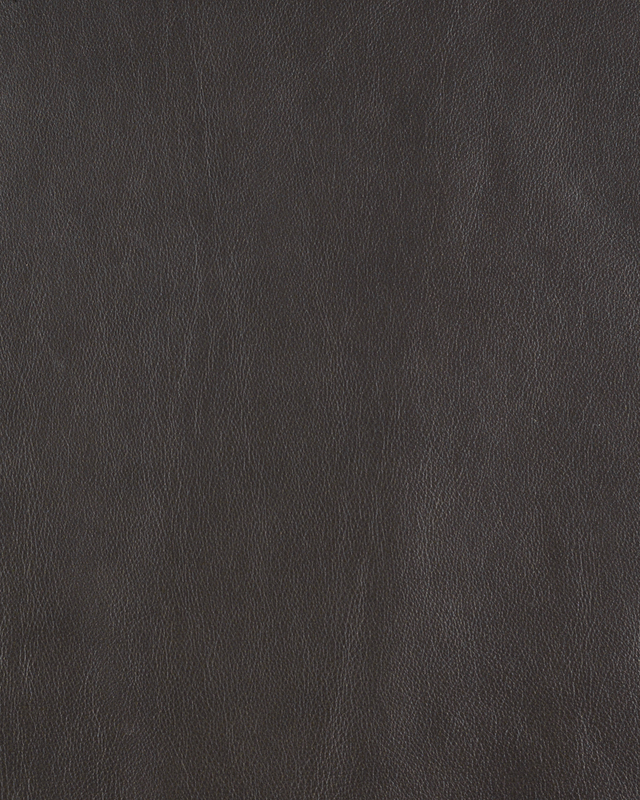 Produced on the finest hides from Switzerland and Germany, the leather offers a smooth tight grain. 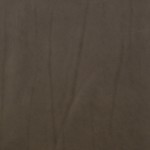 The protective, breathable finish provides greater protection from everyday wear." 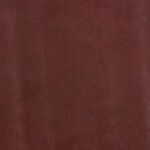 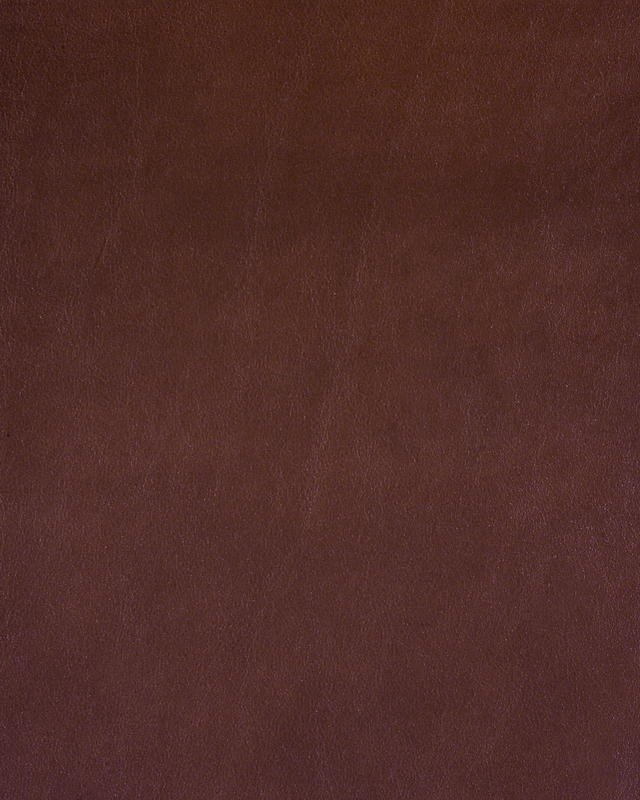 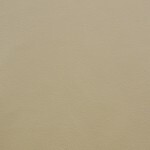 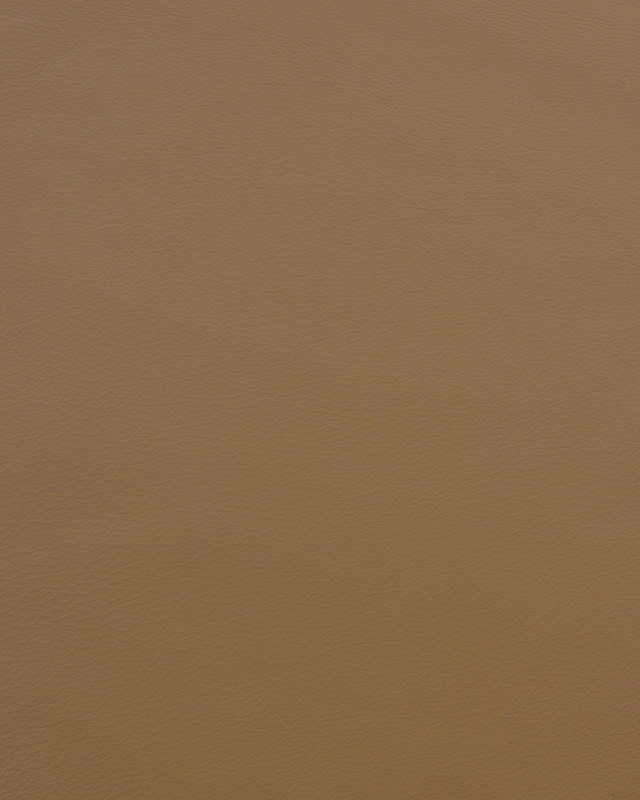 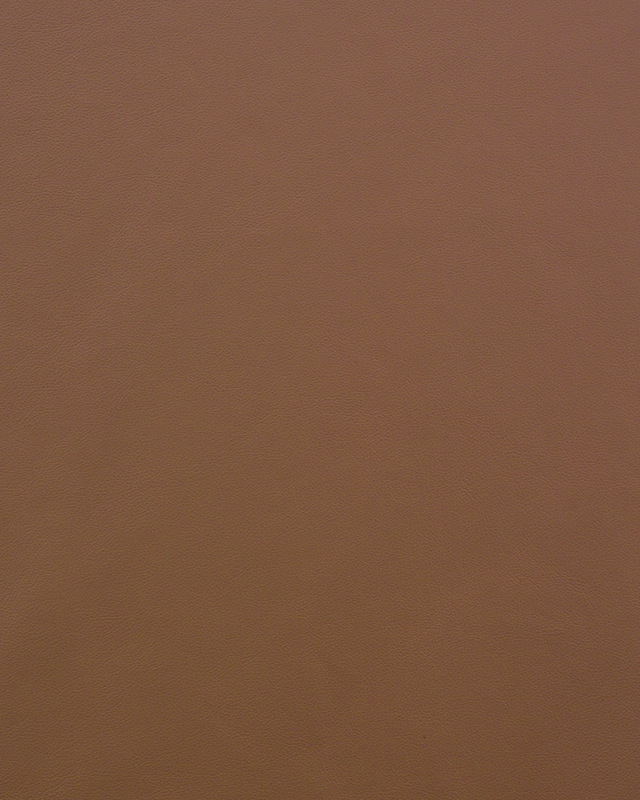 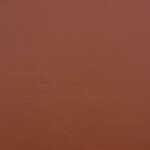 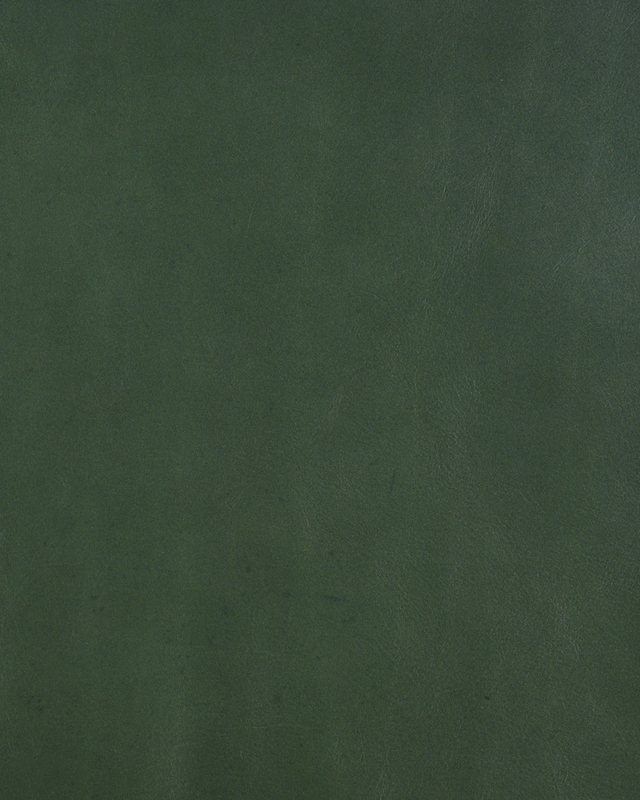 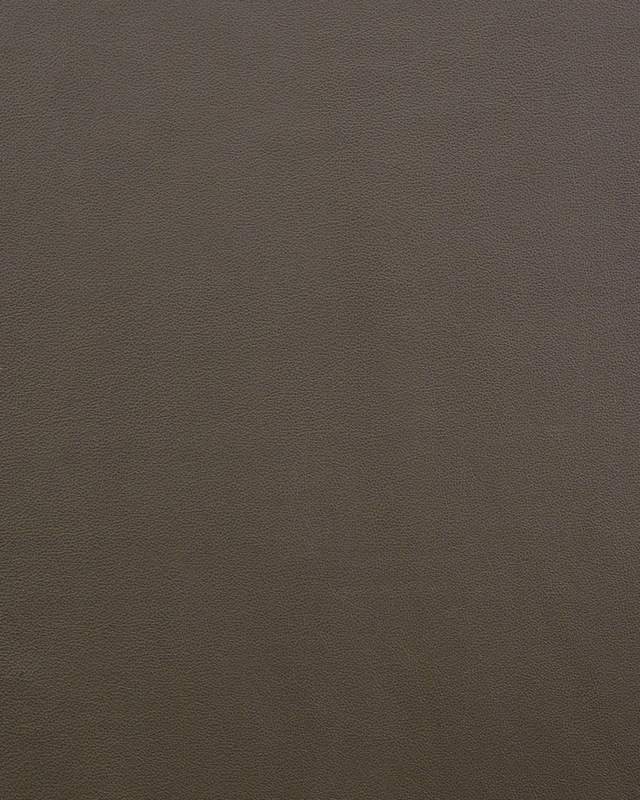  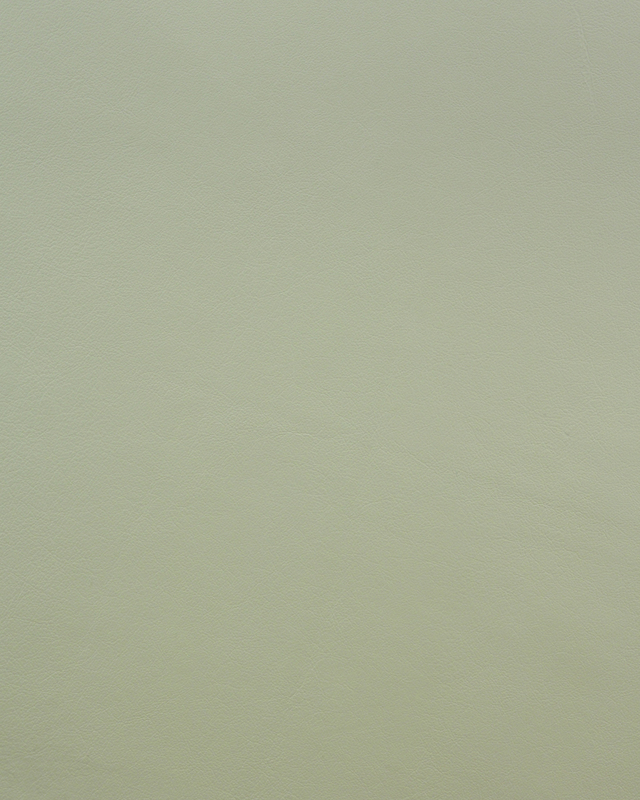 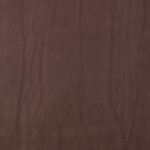 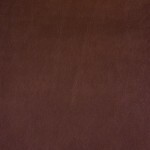 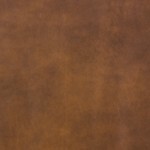 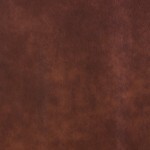 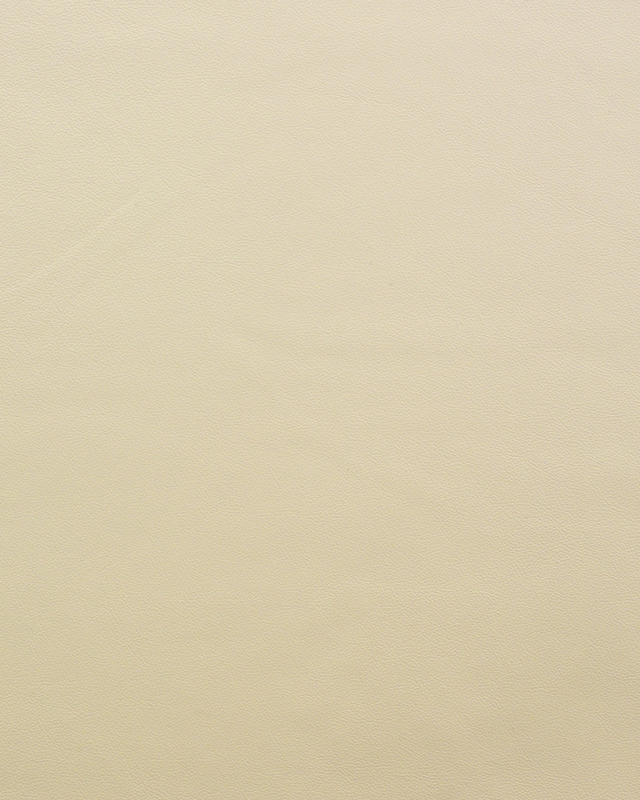 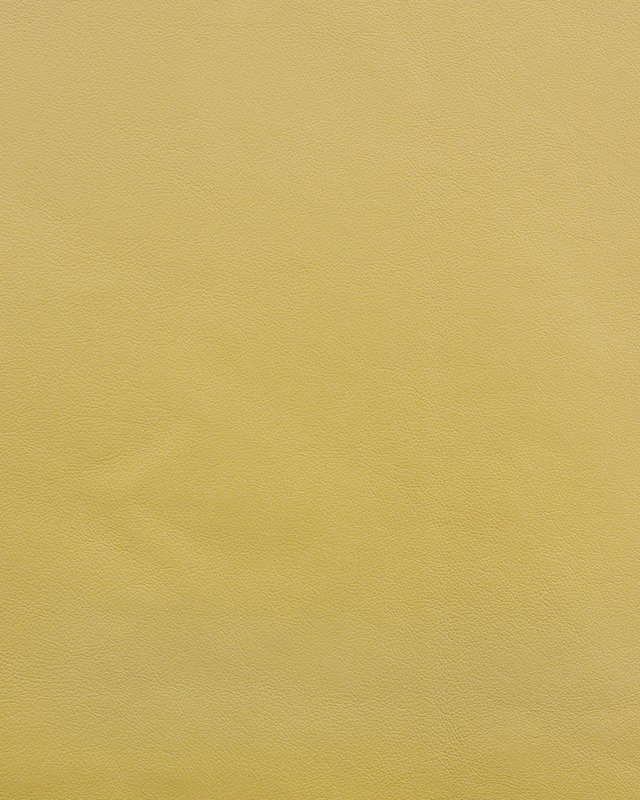 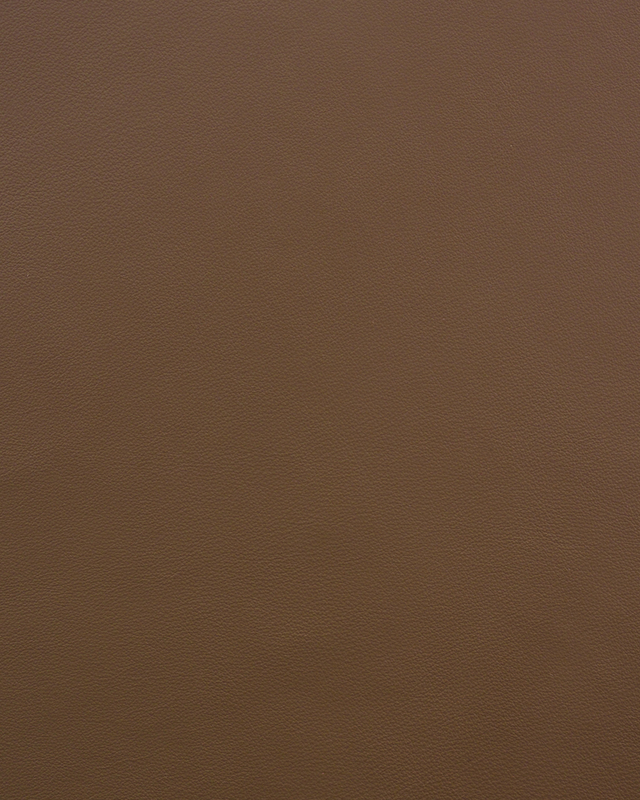 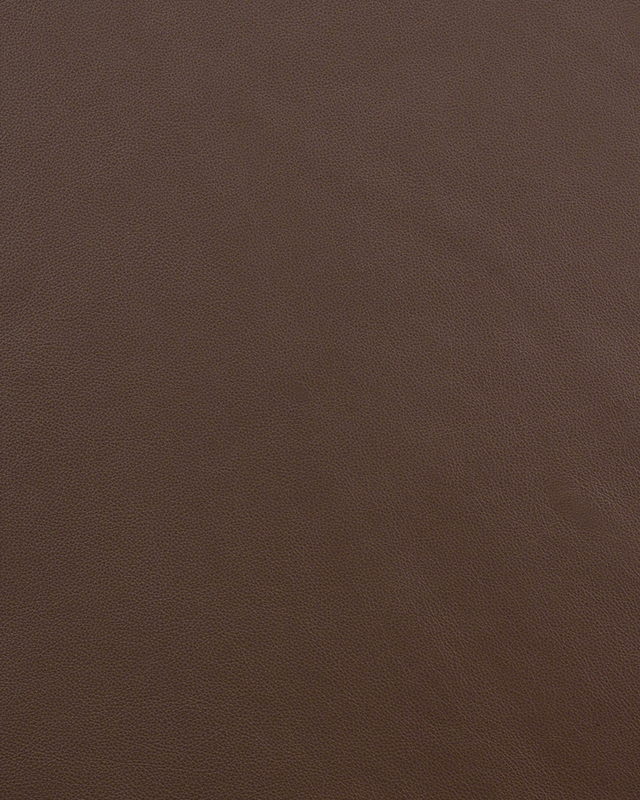 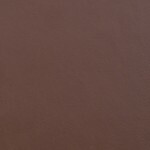 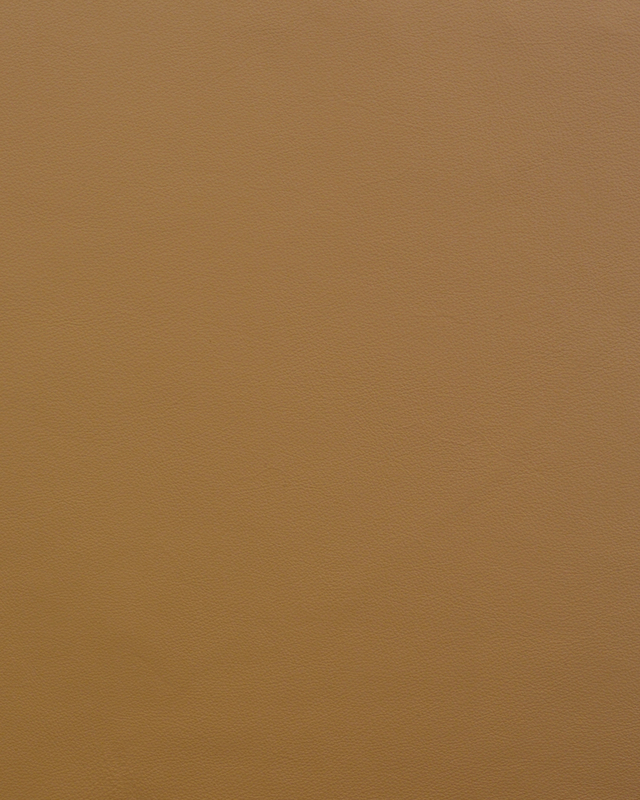 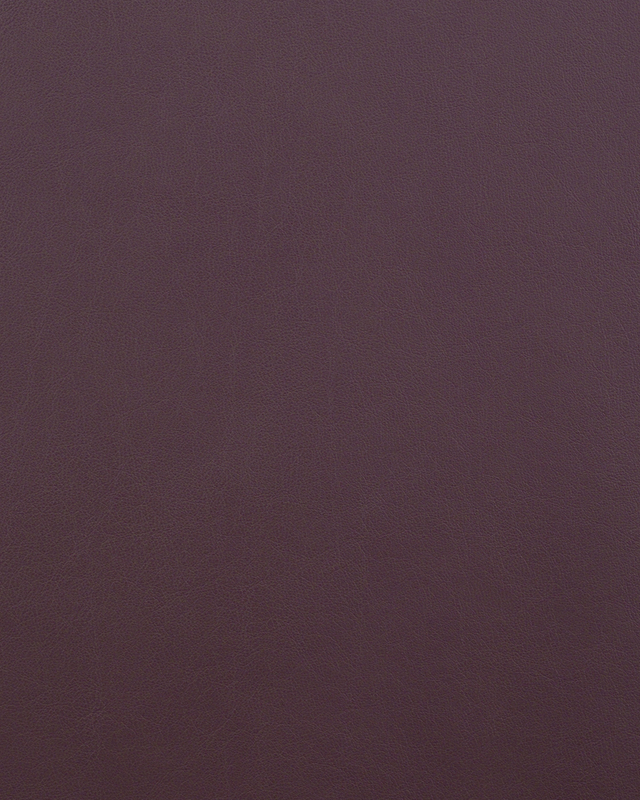 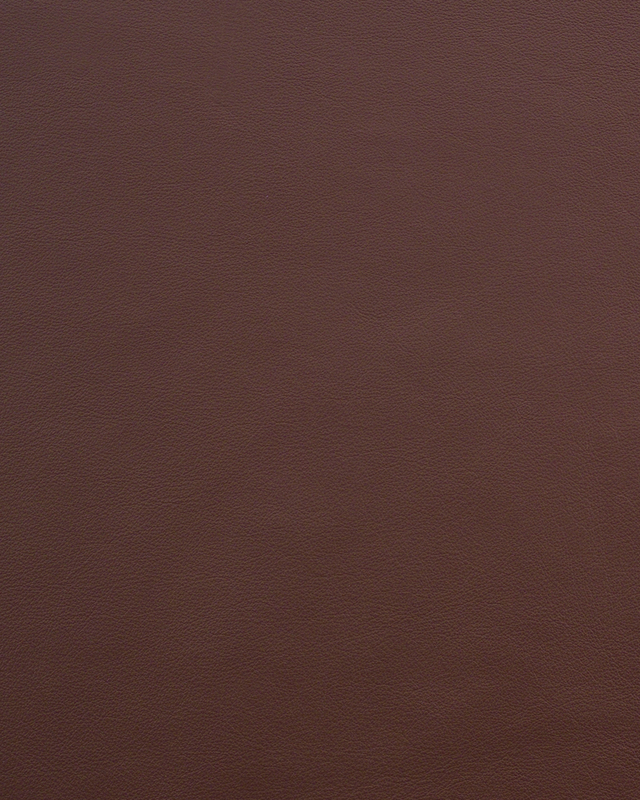 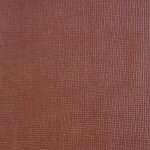 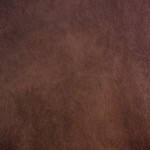 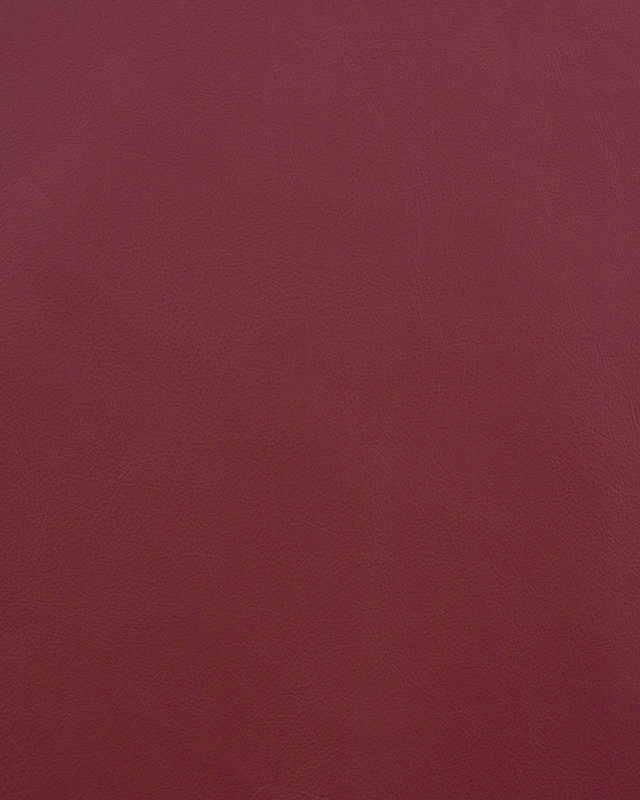 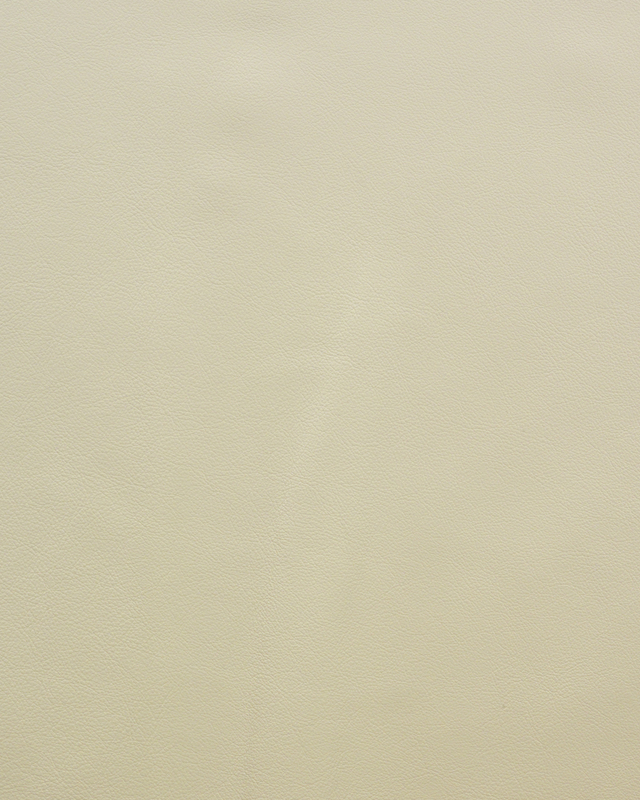 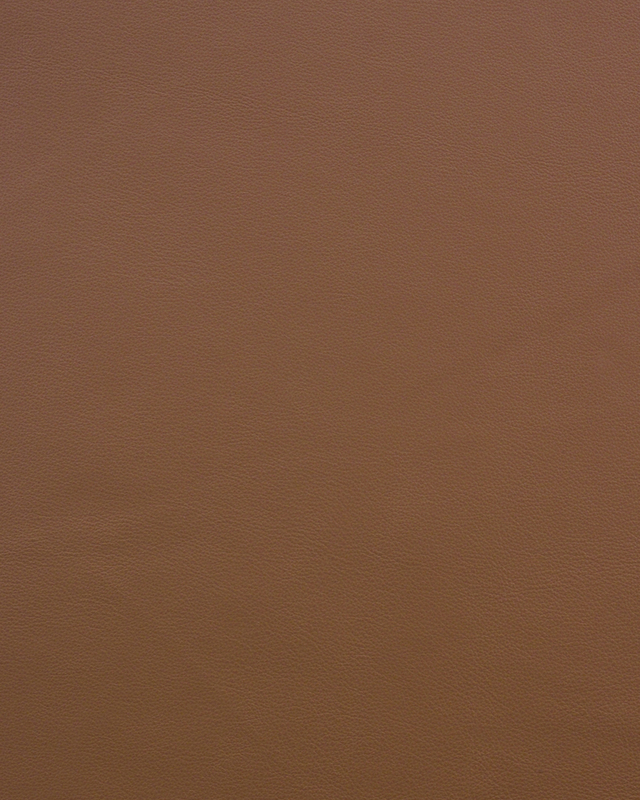 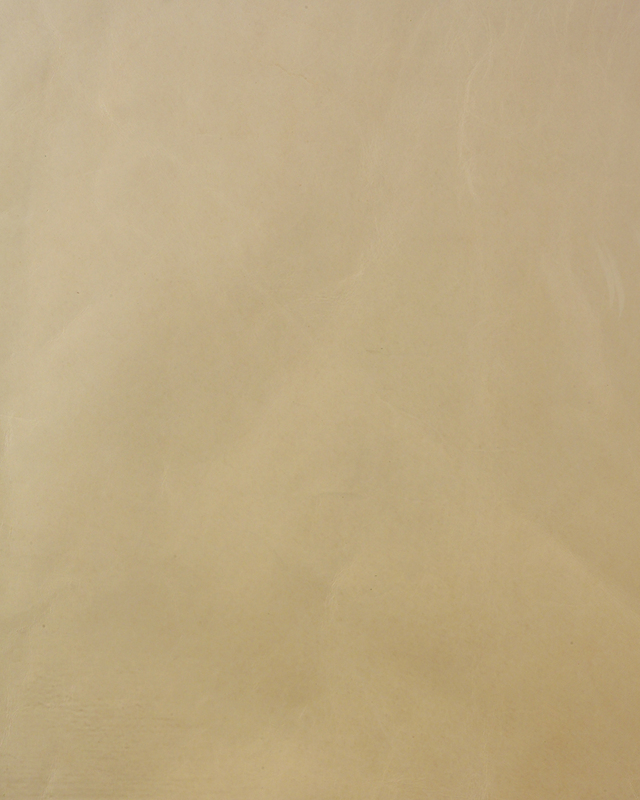 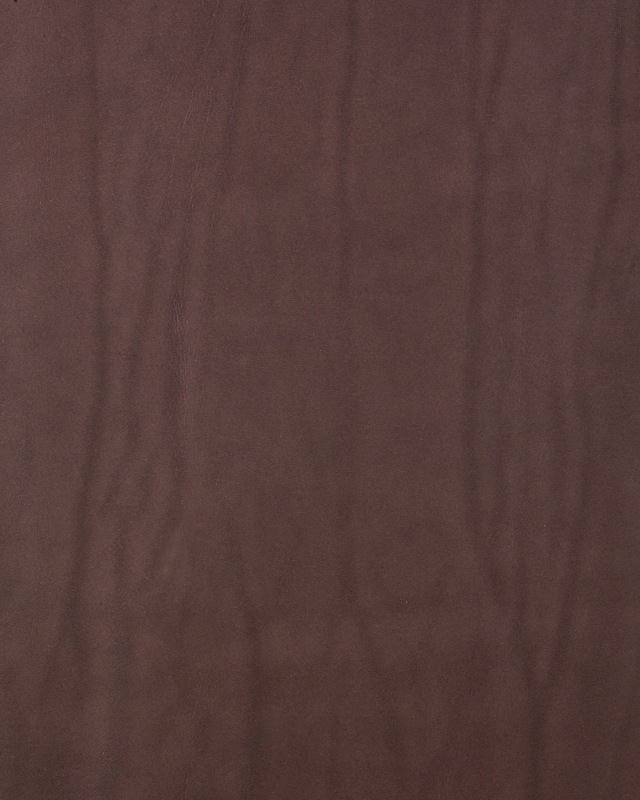 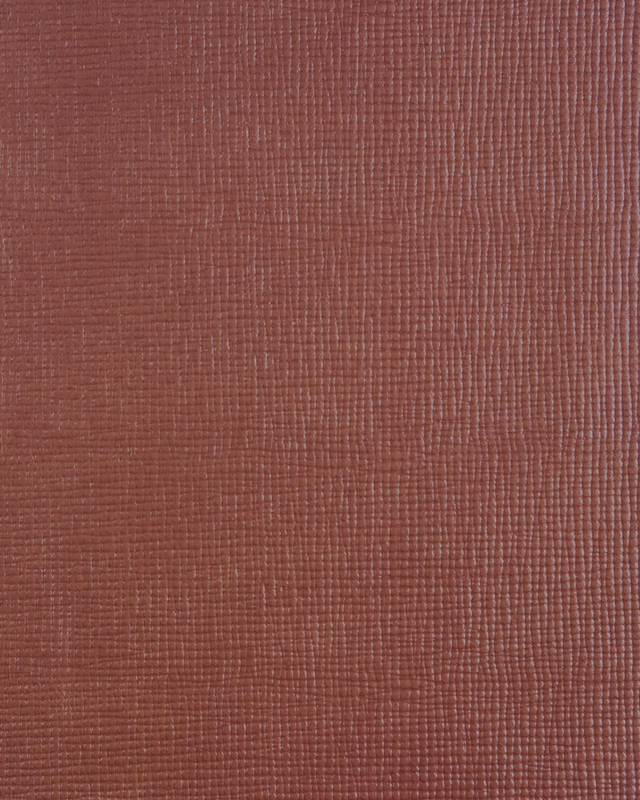 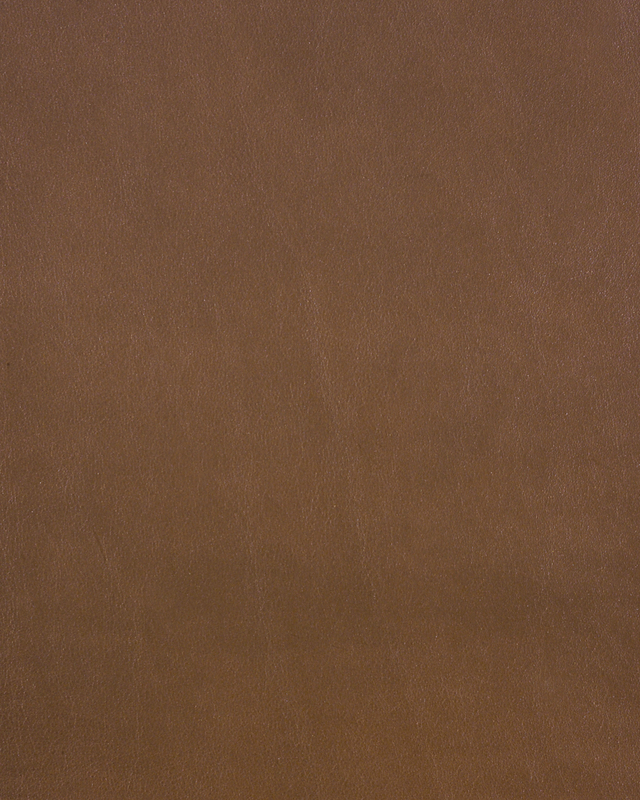 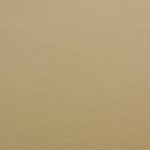 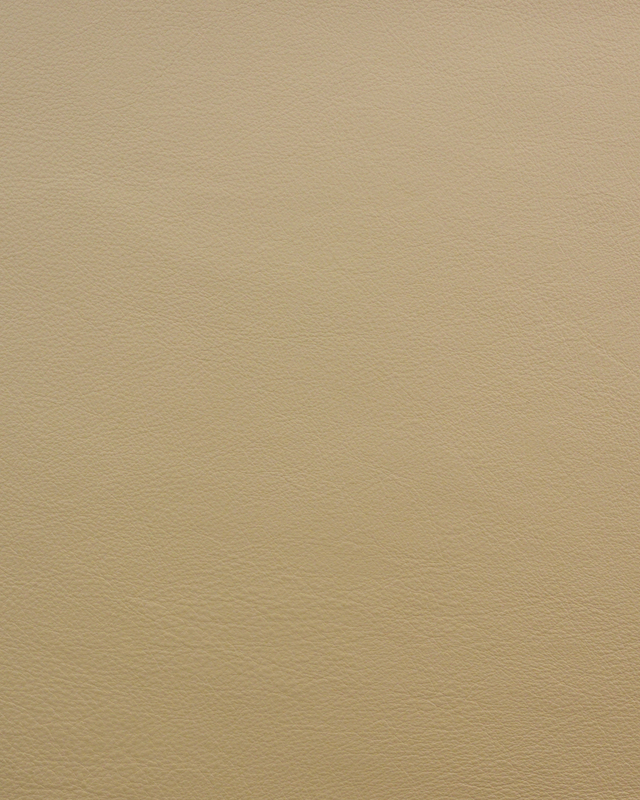 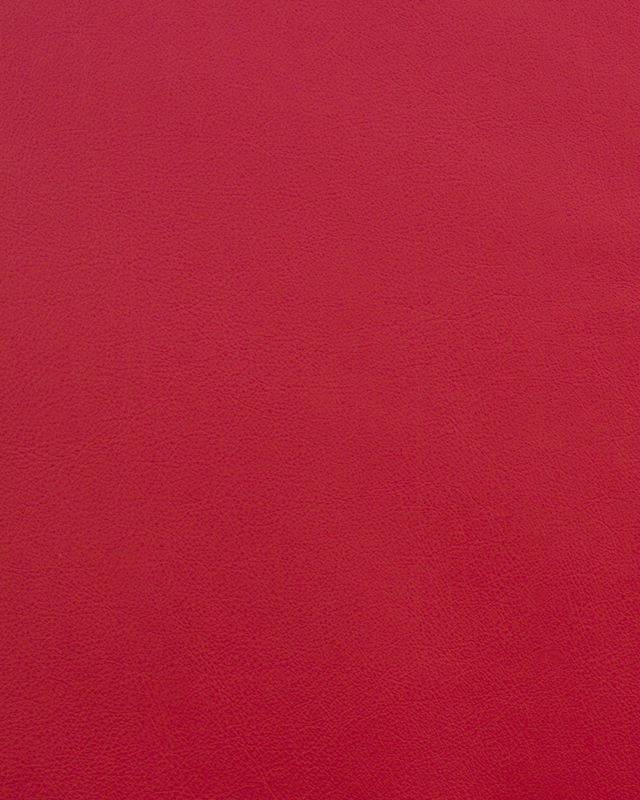 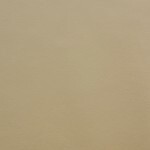 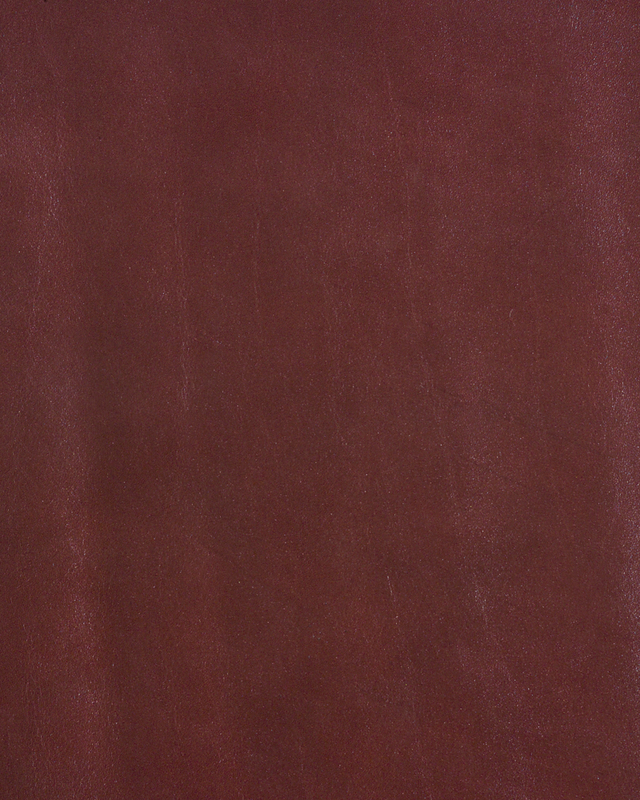 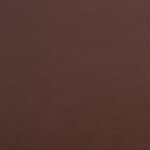 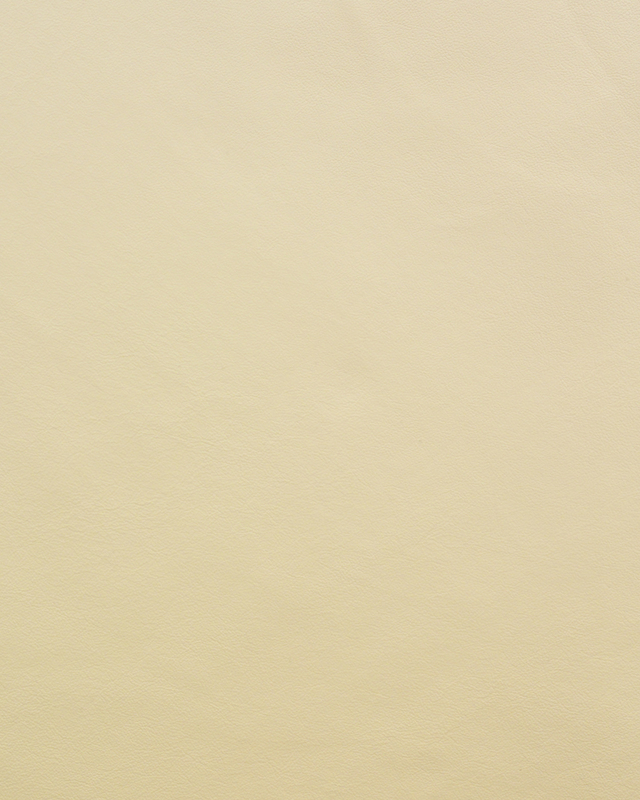 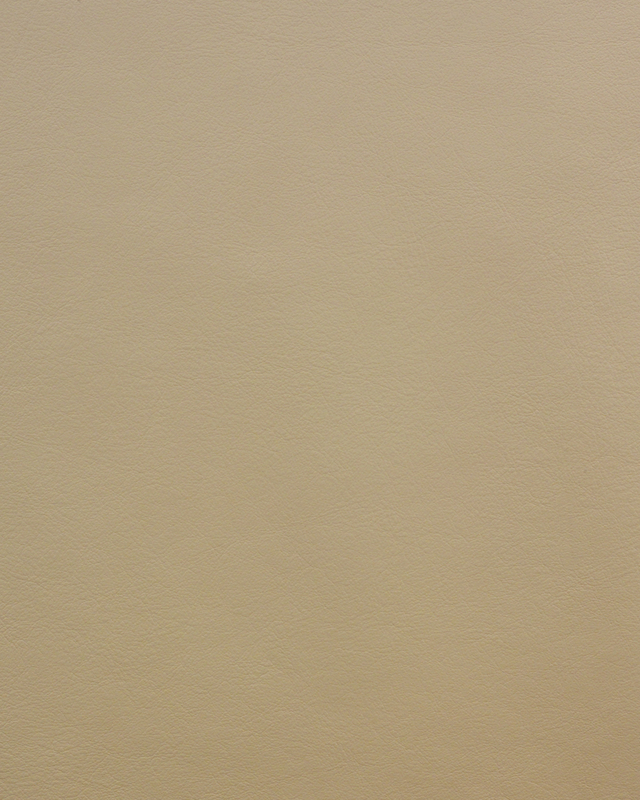  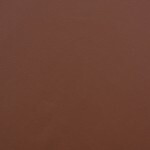 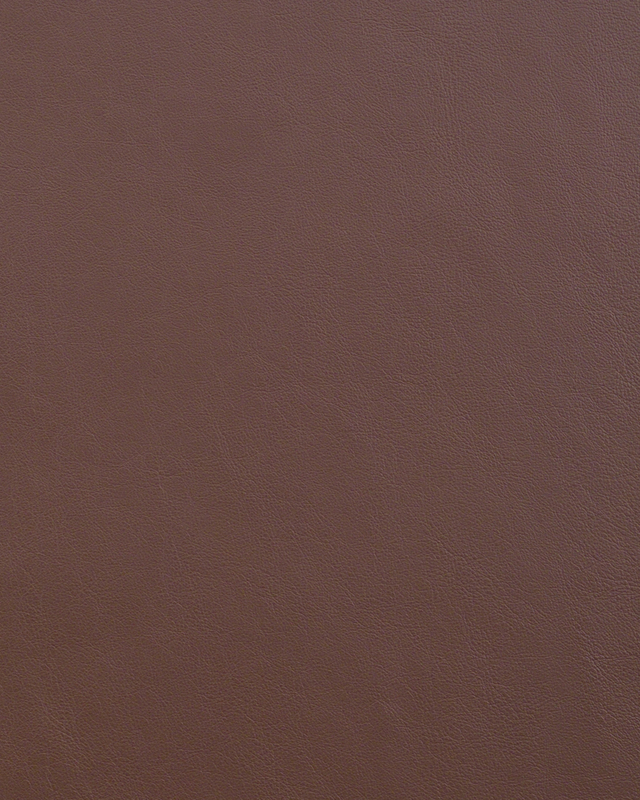 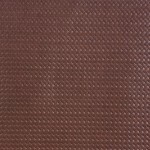 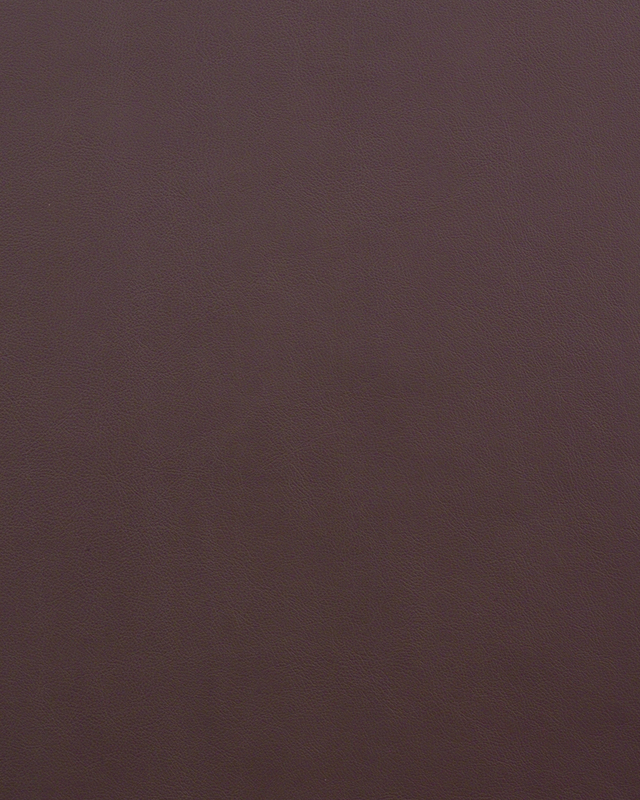 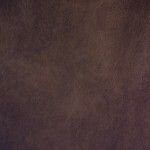 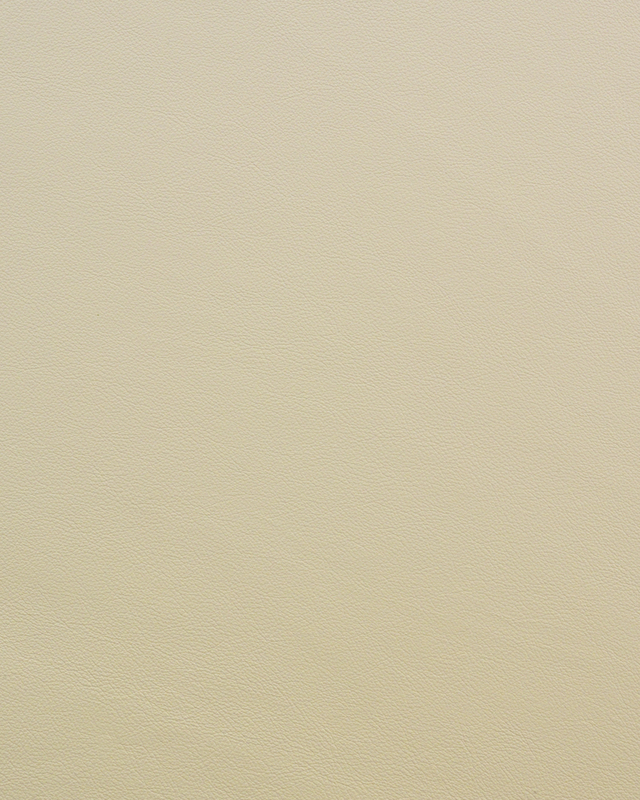 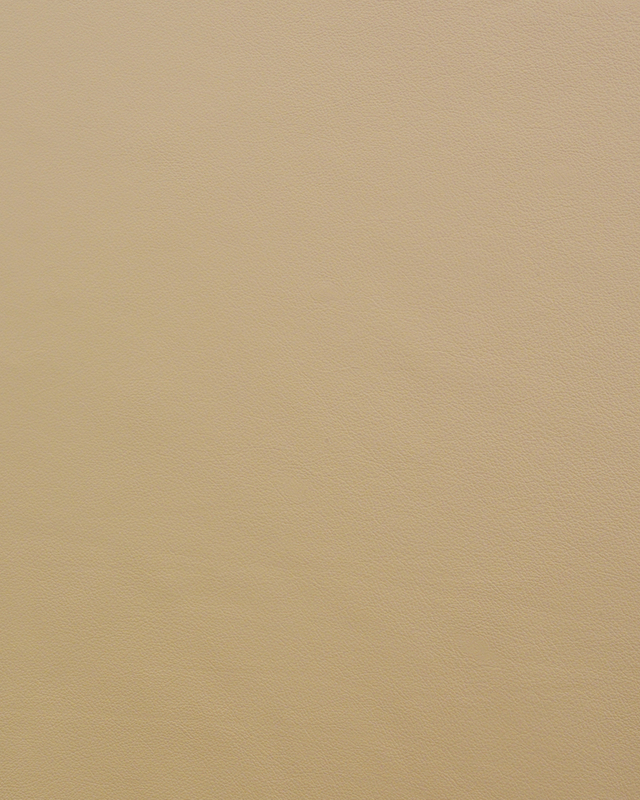 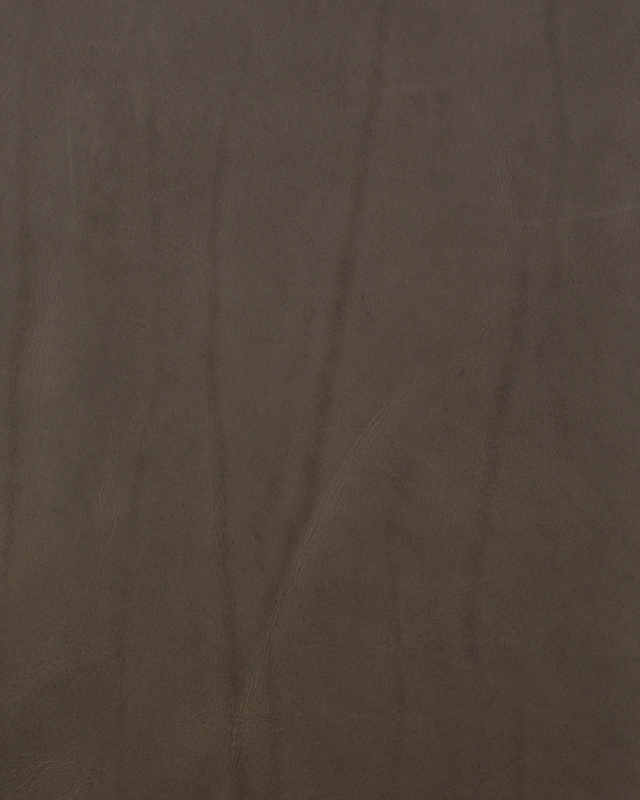 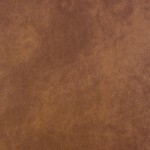 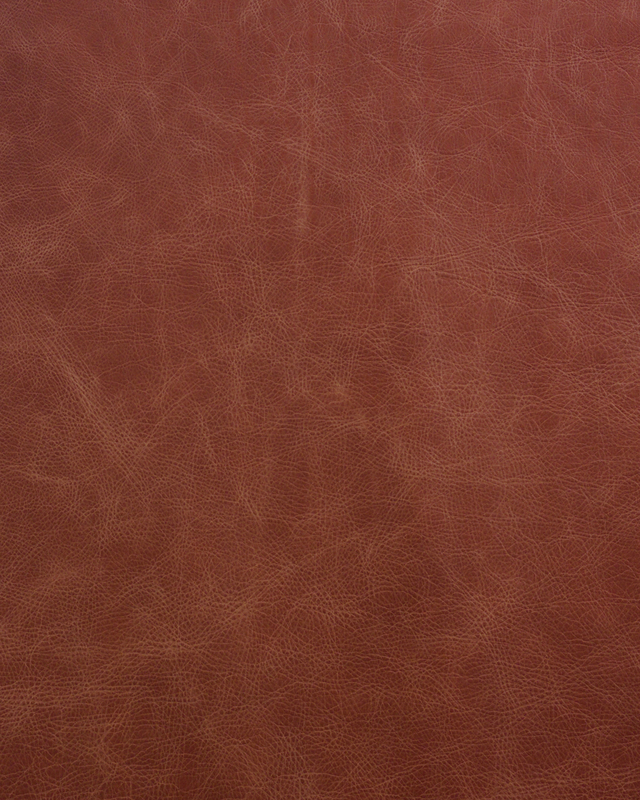 Gorgeous, aniline dyed full-grain leather, admired for its natural characteristics. 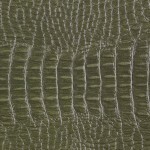 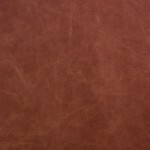 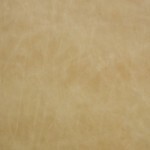 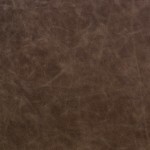 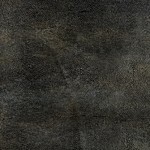 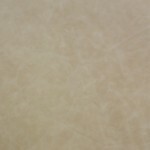 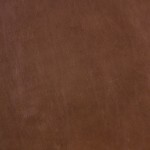 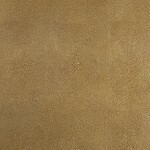 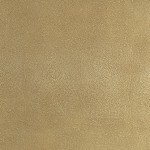 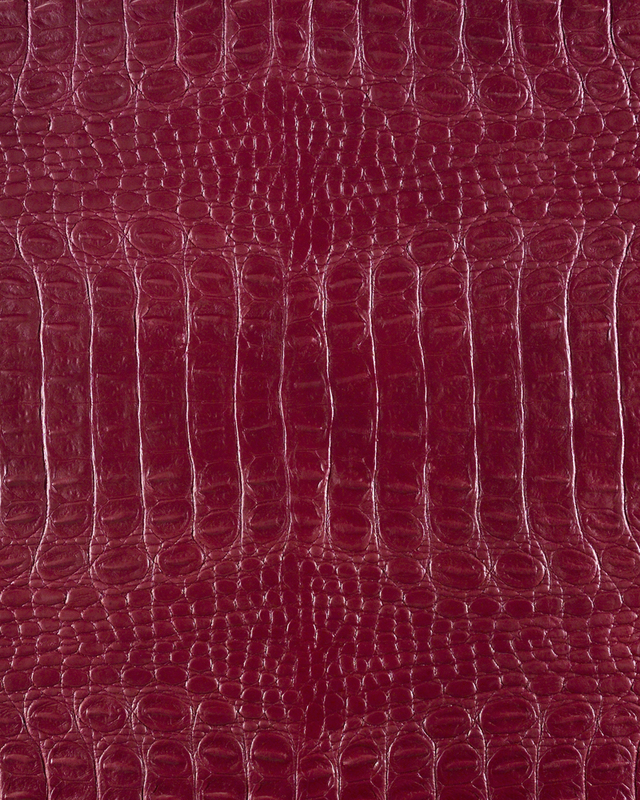 Visible insect-bites, wrinkles and scars from healed wounds add to the elegant character and beauty of this unique leather. 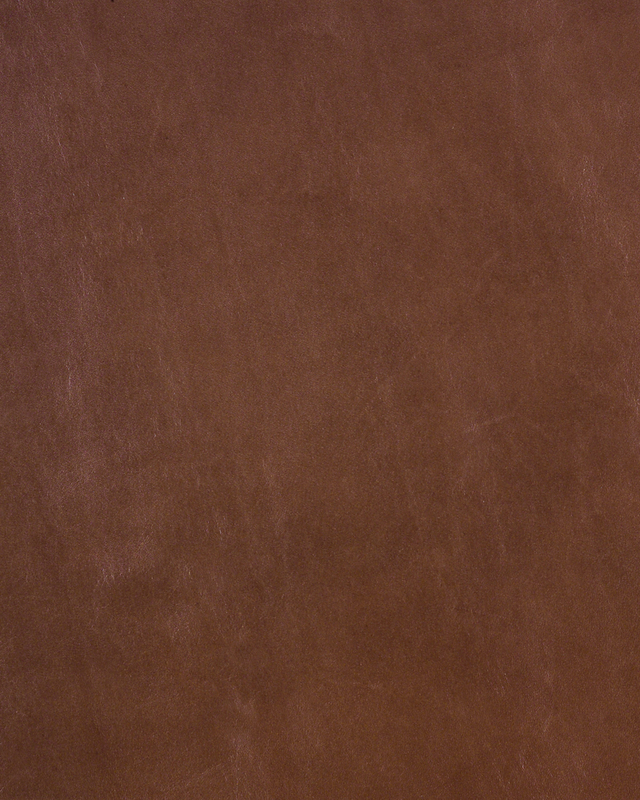 European origin." 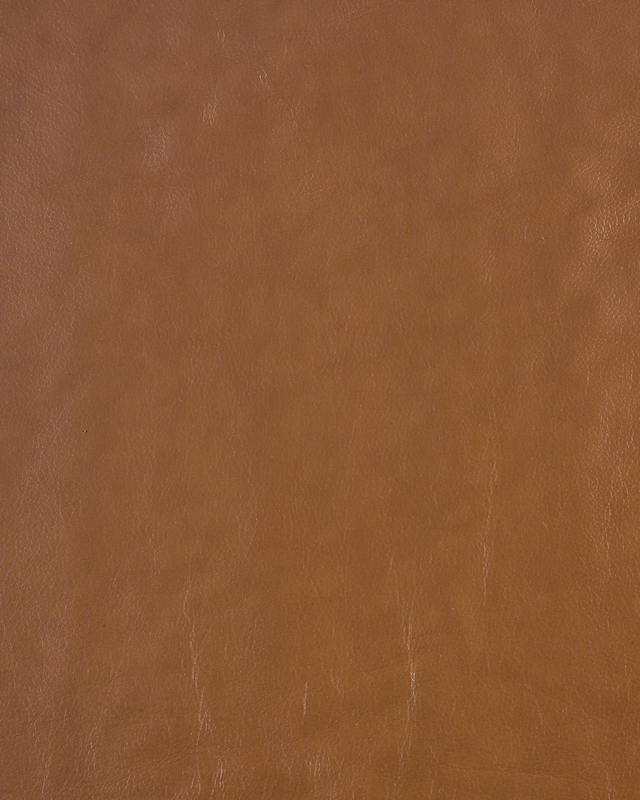 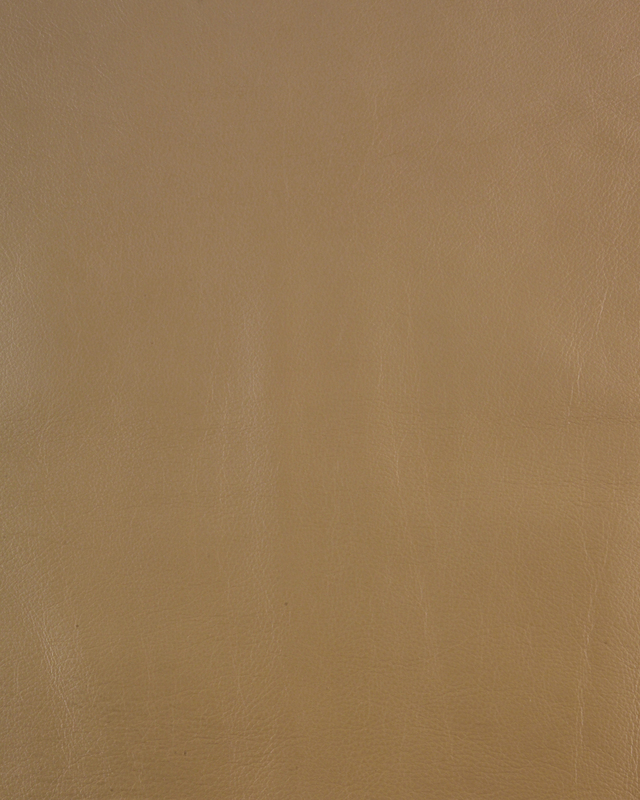 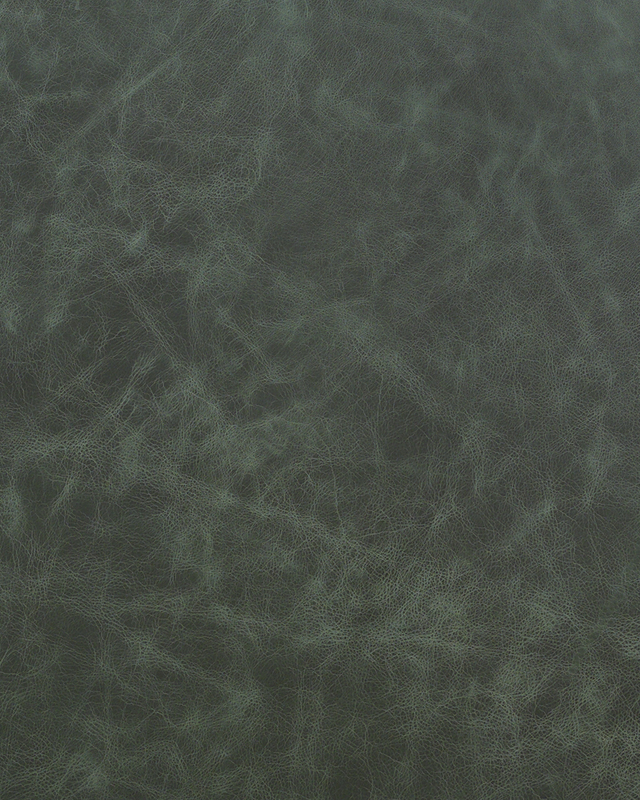 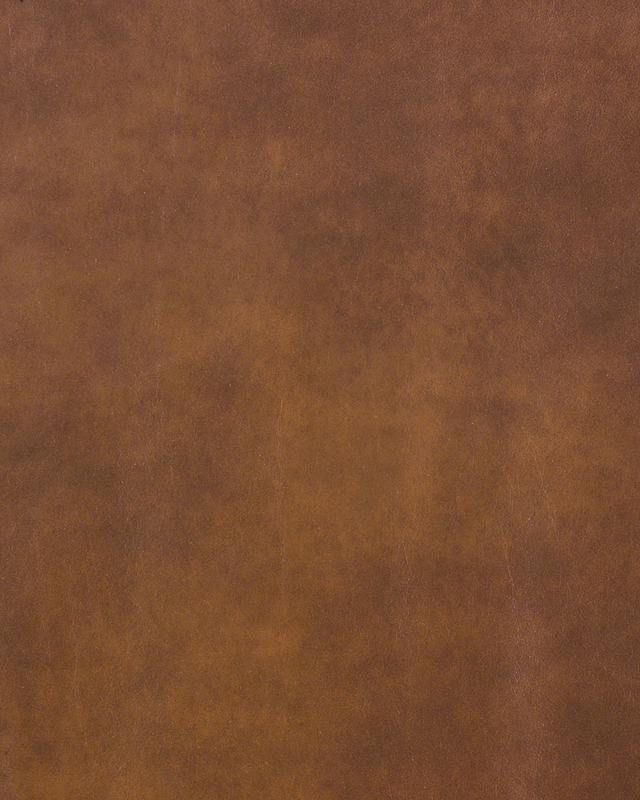 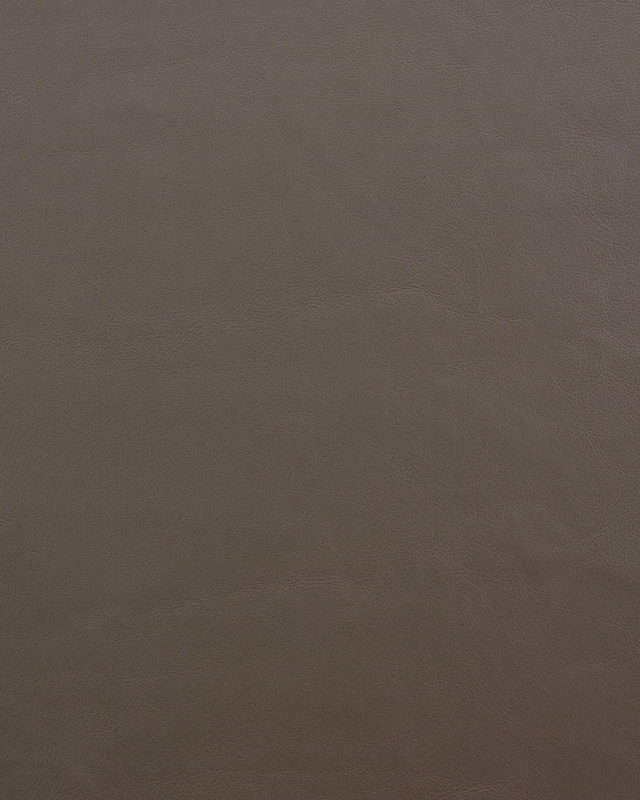 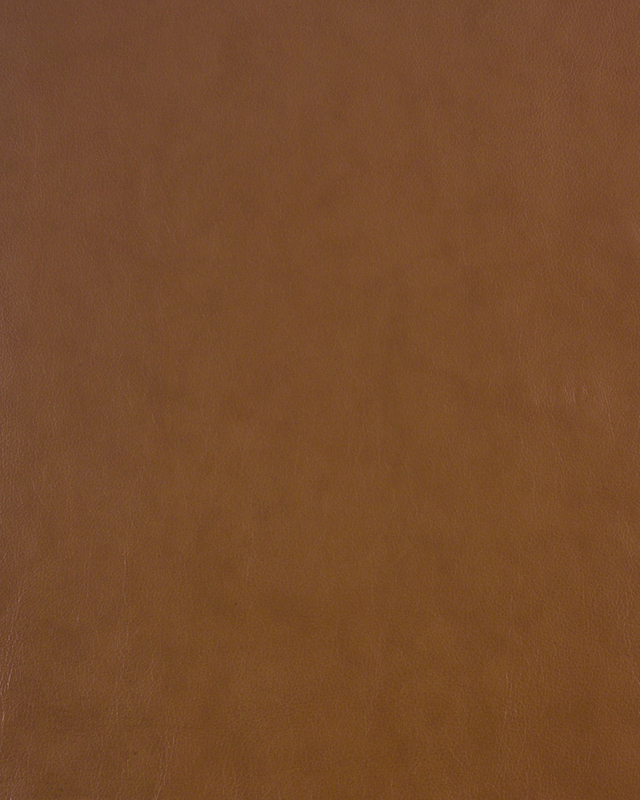 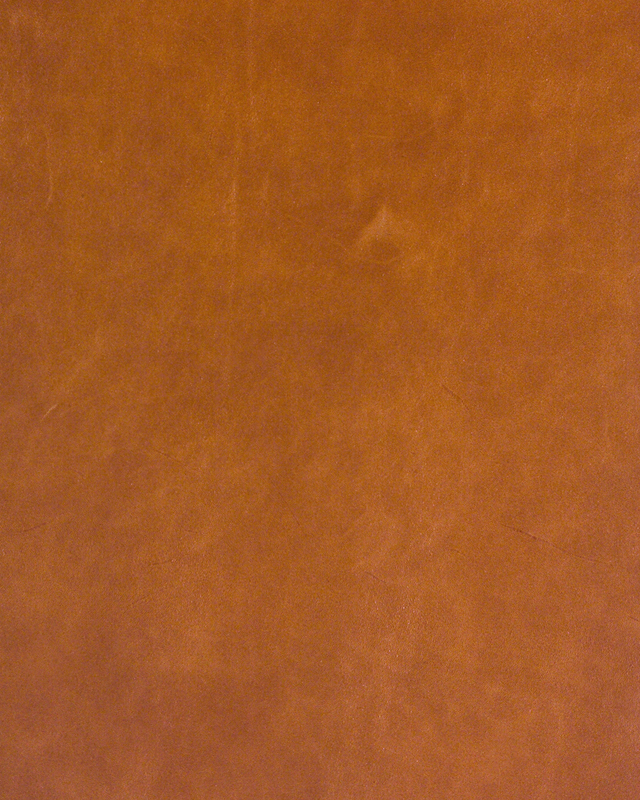 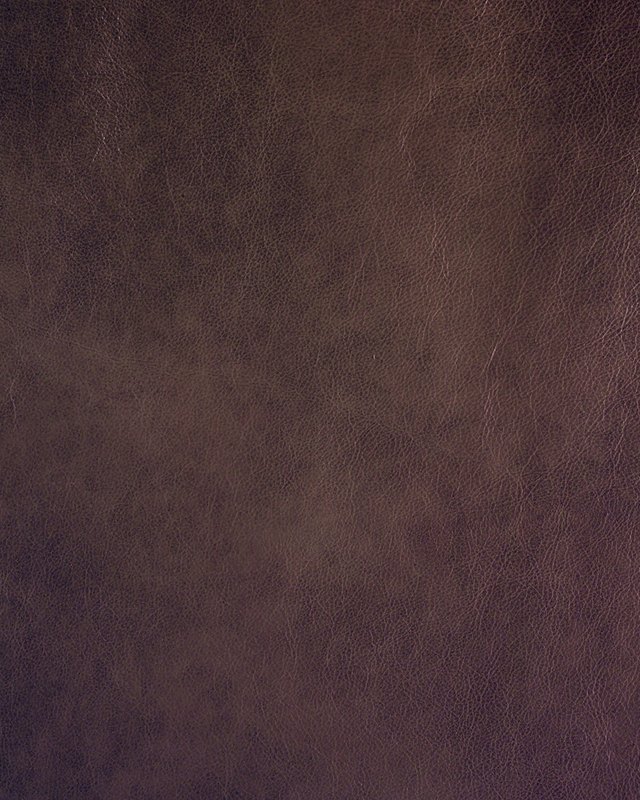 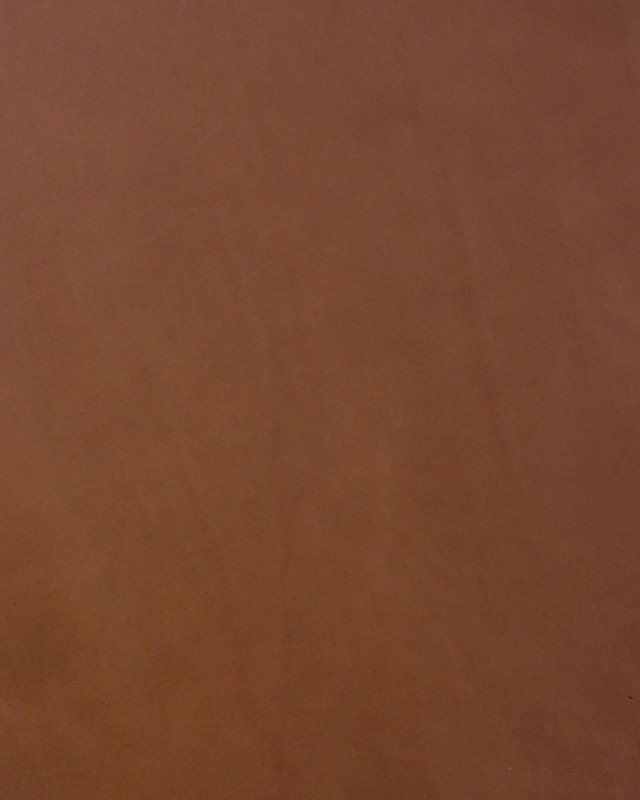 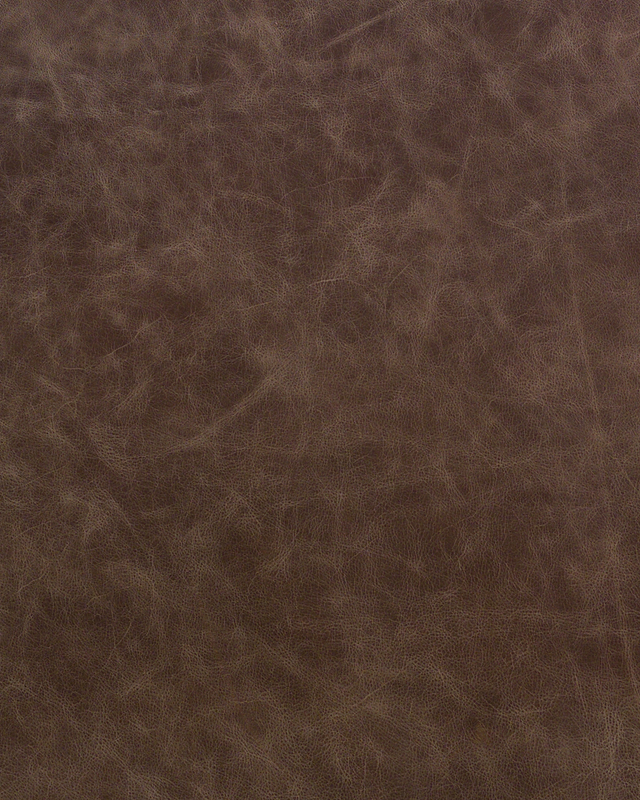 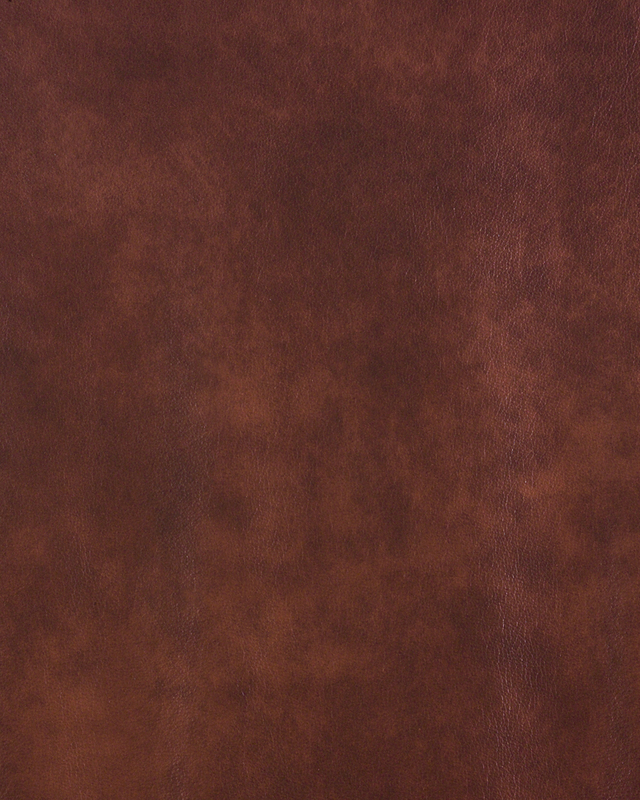 Soft, pure aniline-dyed leather that patinas over time. 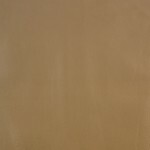 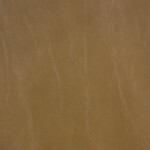 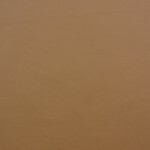  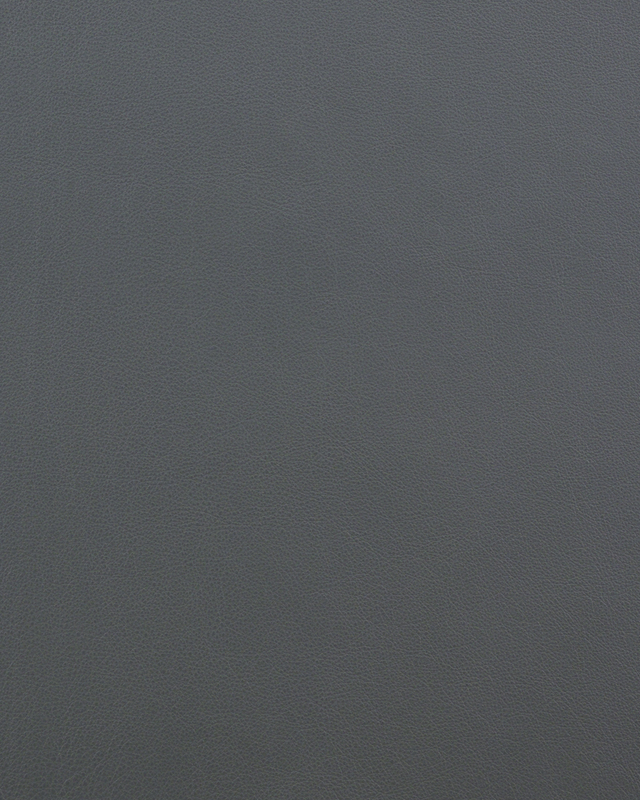 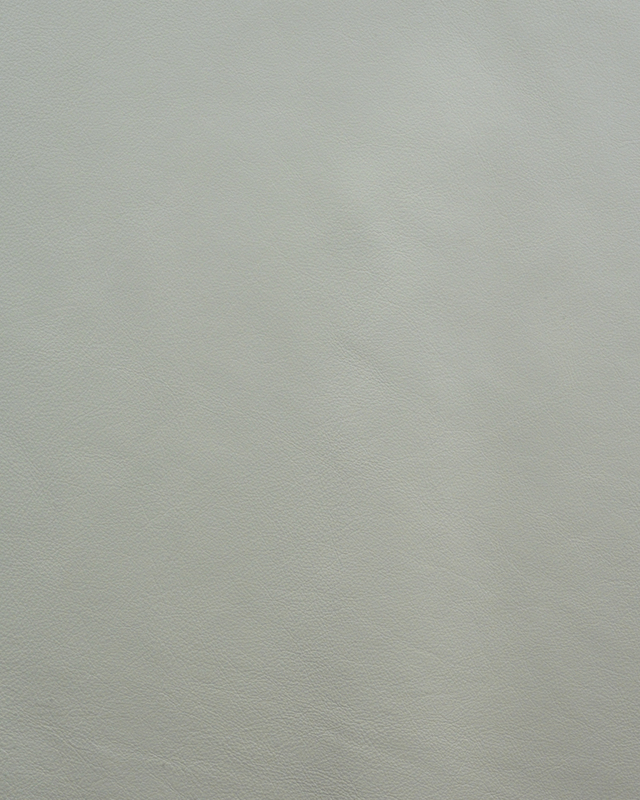 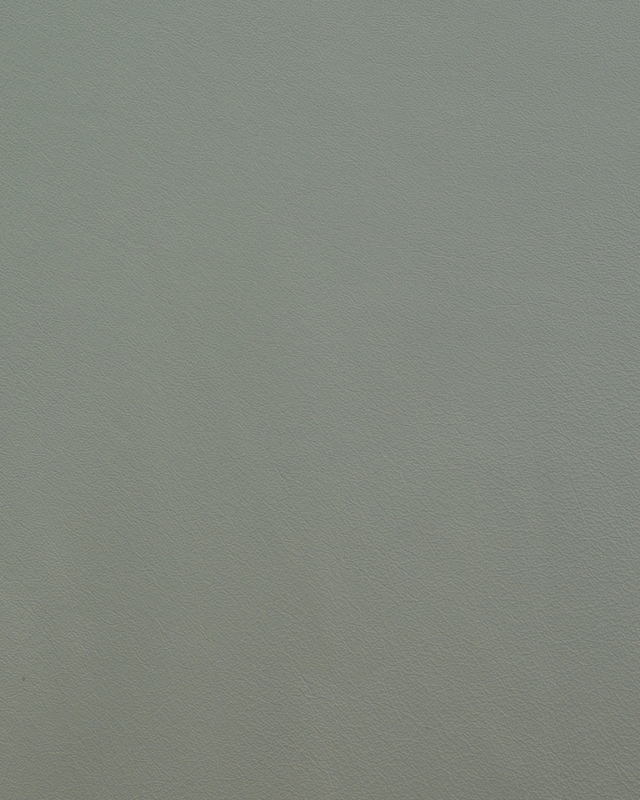 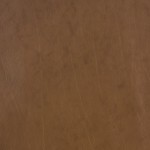 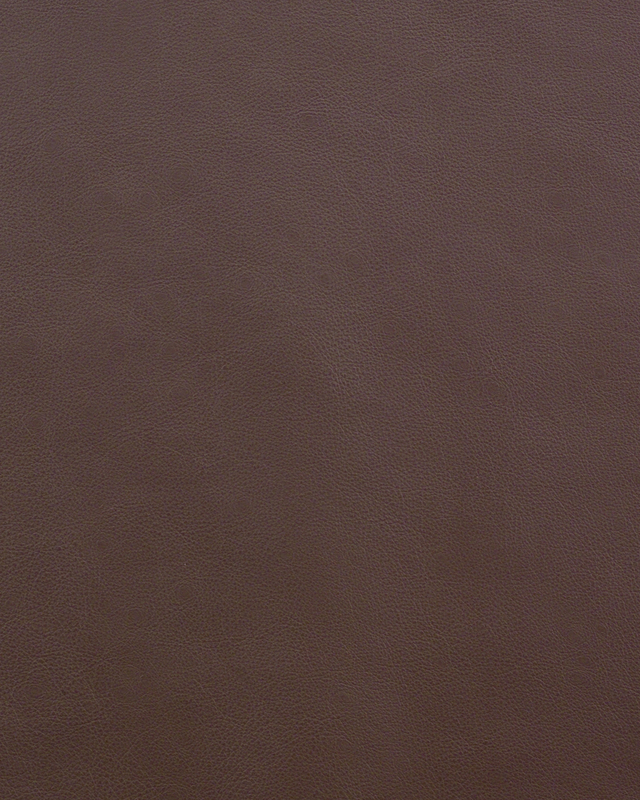 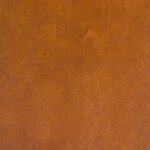 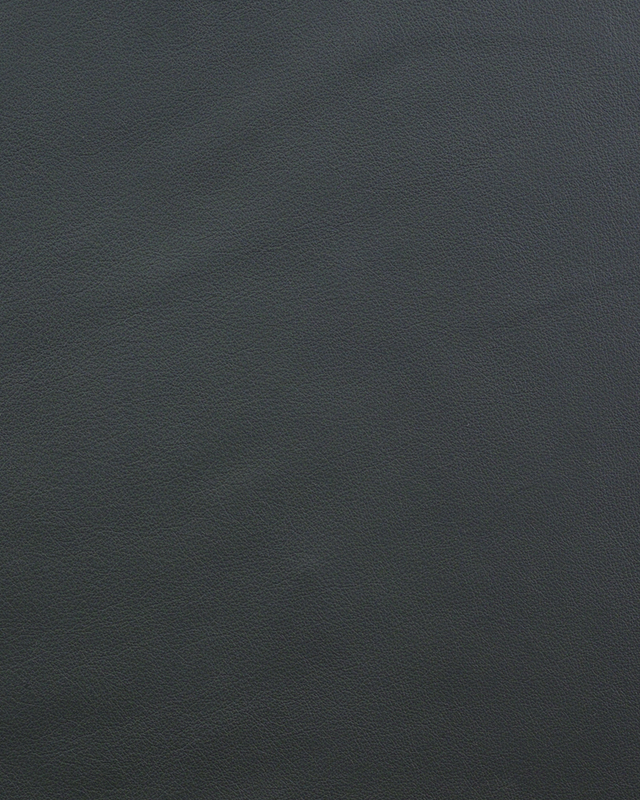 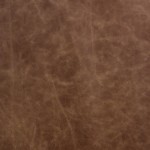 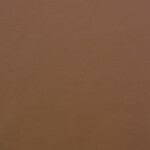 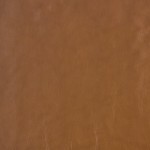 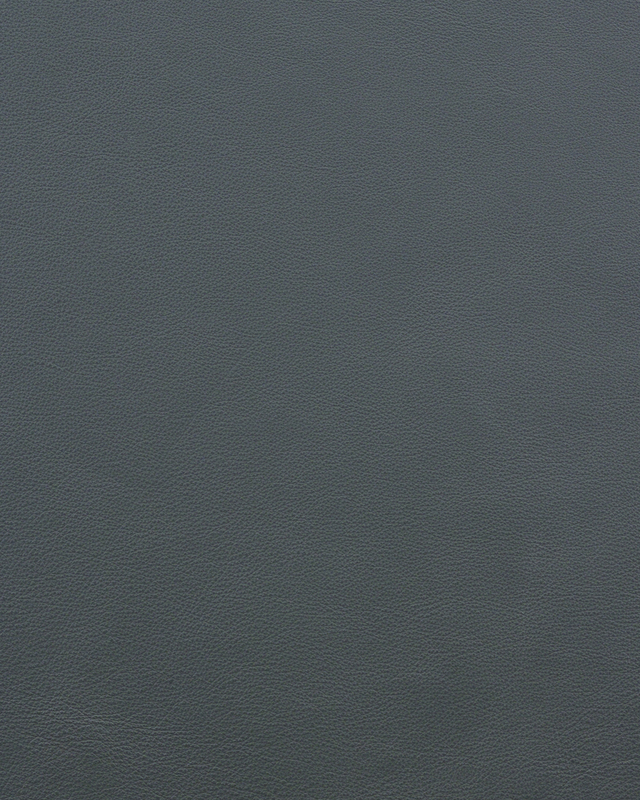 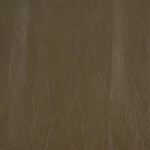 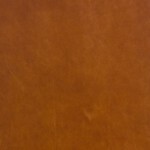 Beautiful, natural characteristics of this full-grain leather are self evident. 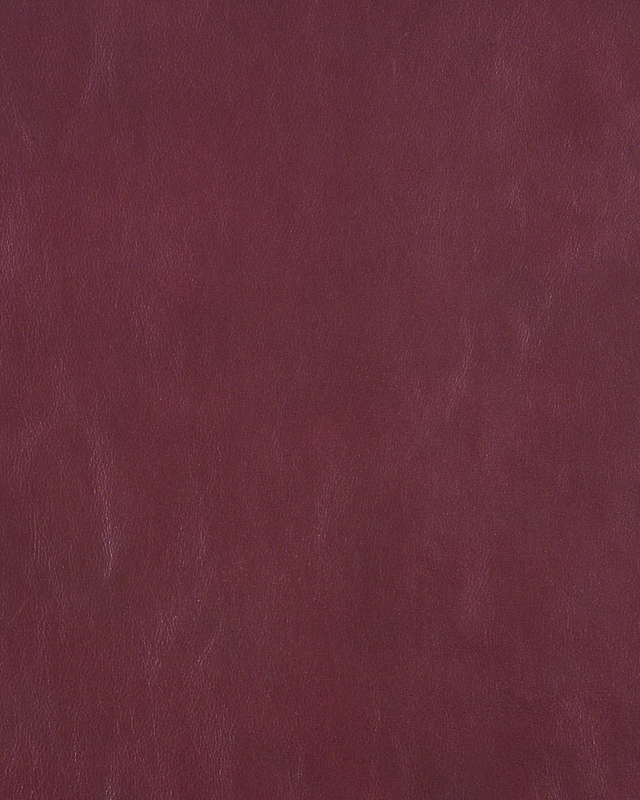 European origin." 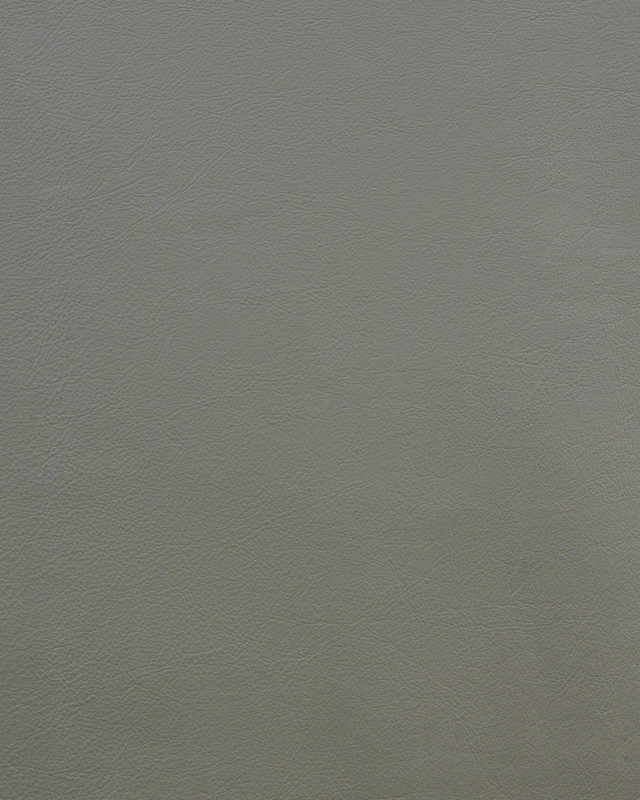 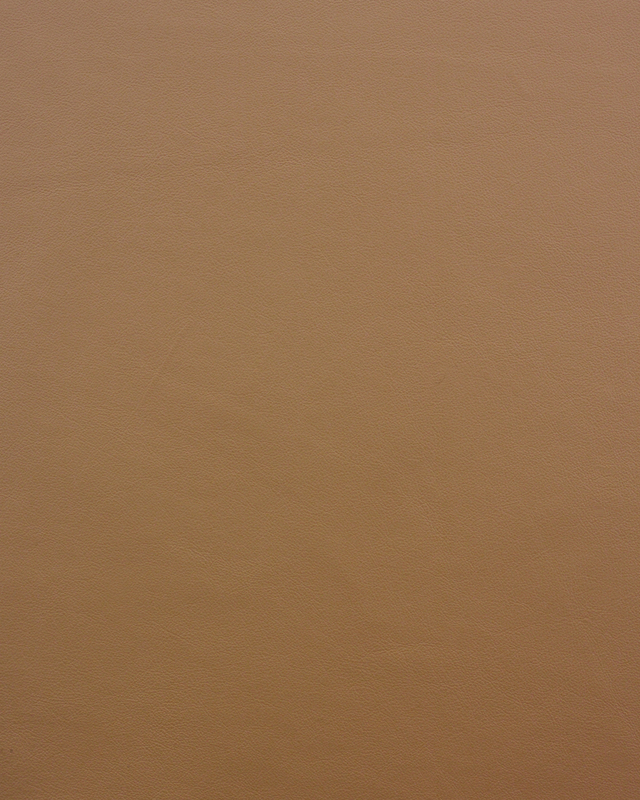 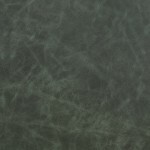 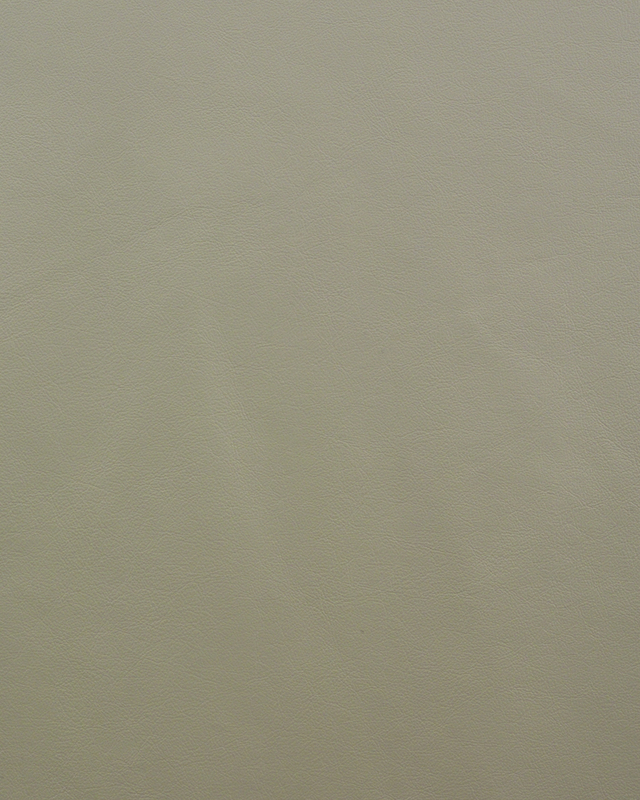 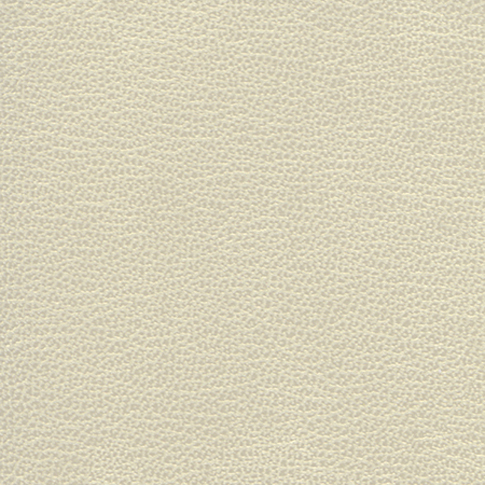 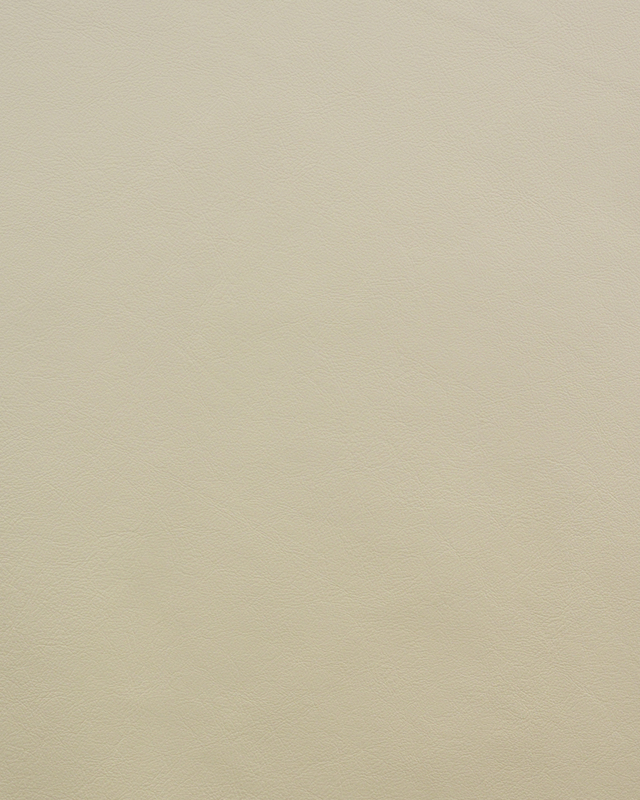 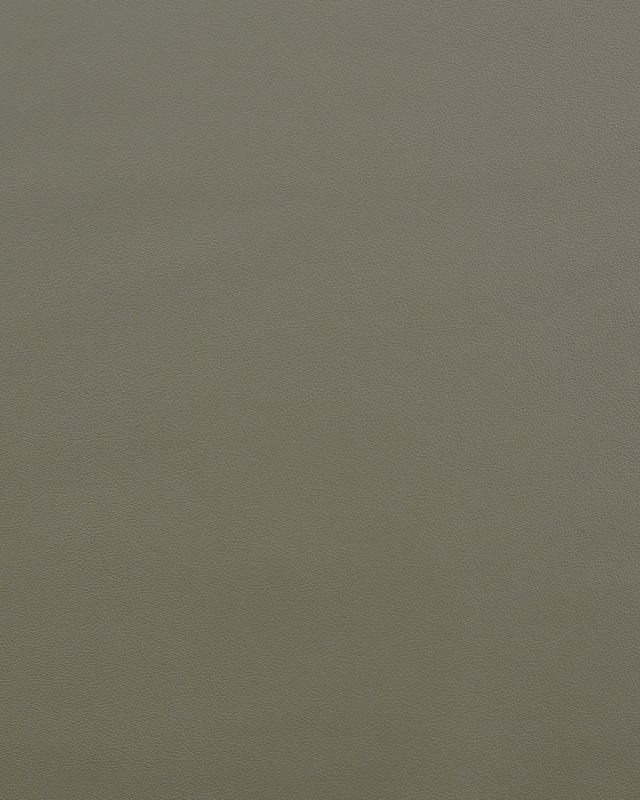 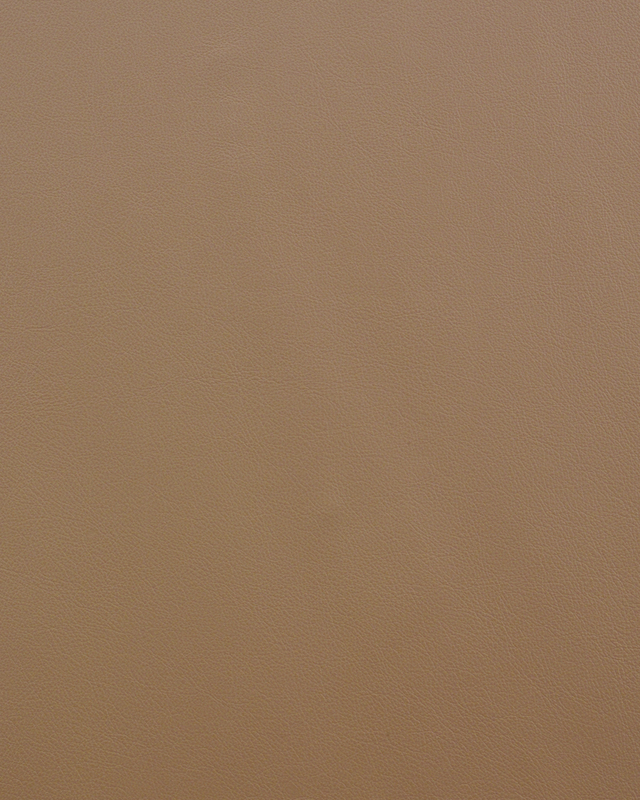 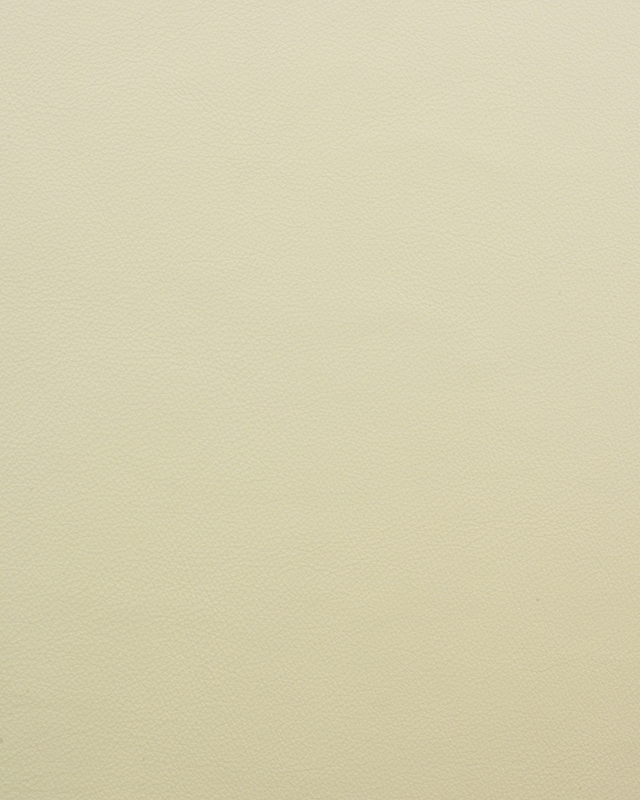 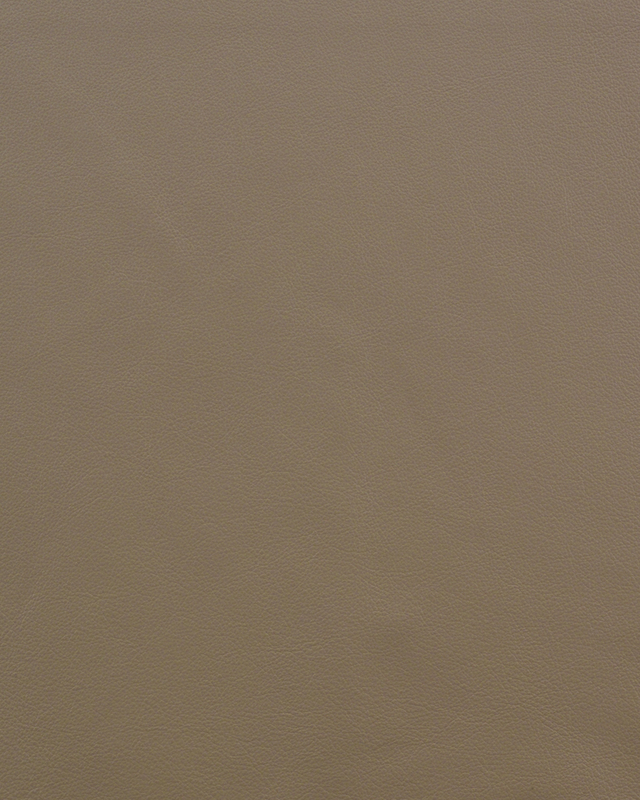 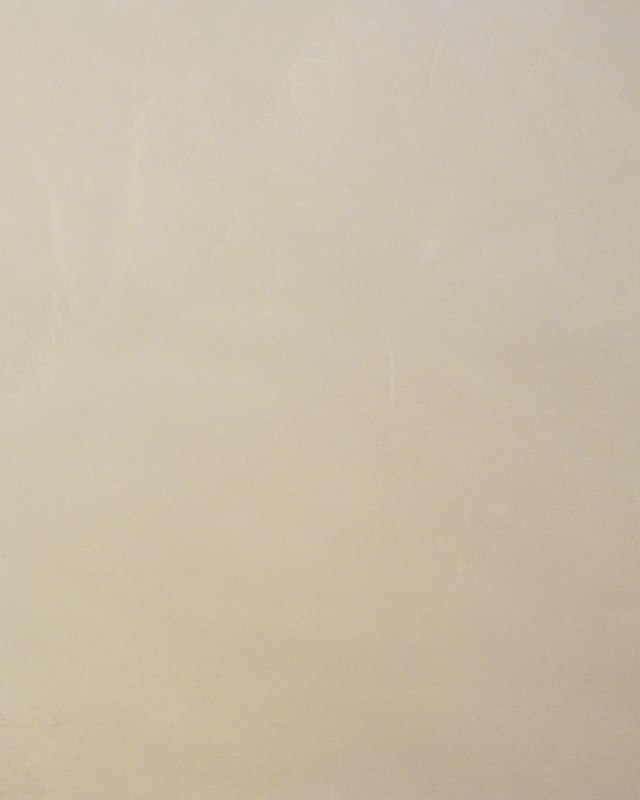 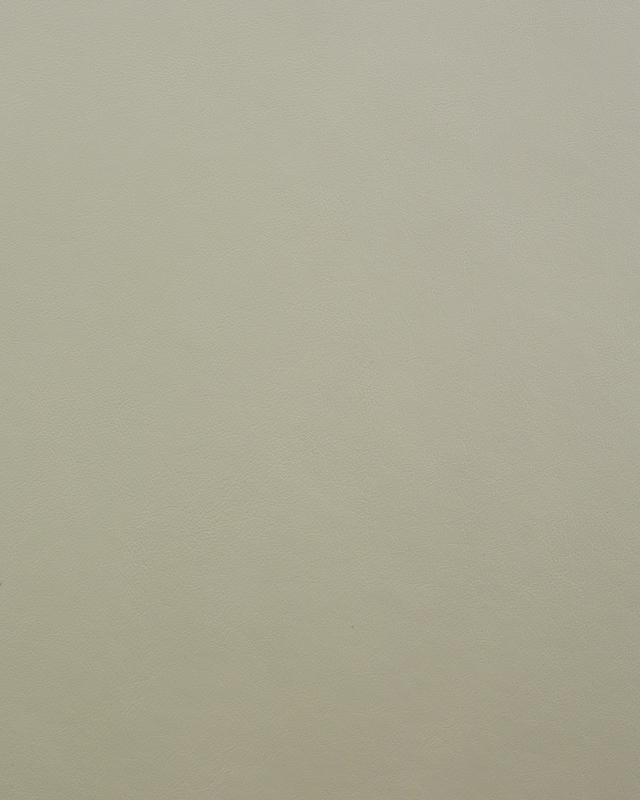 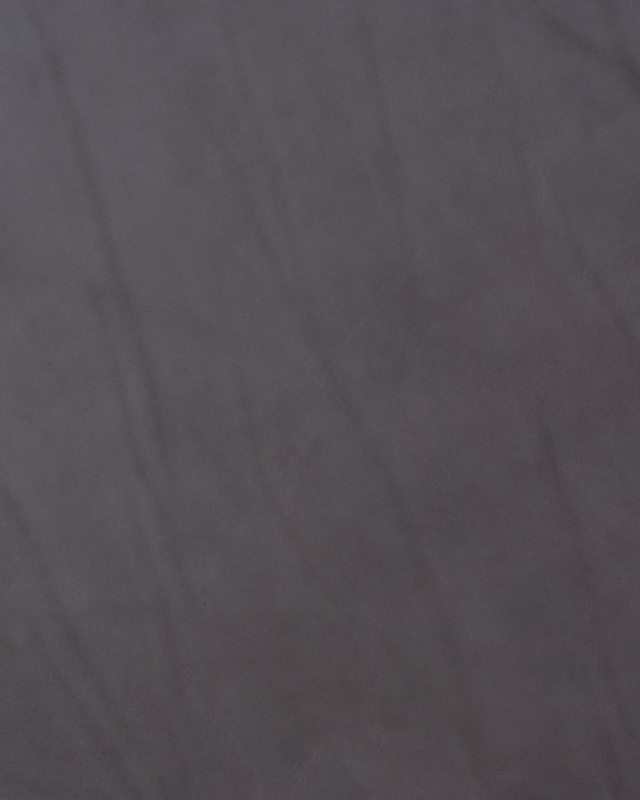 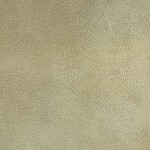 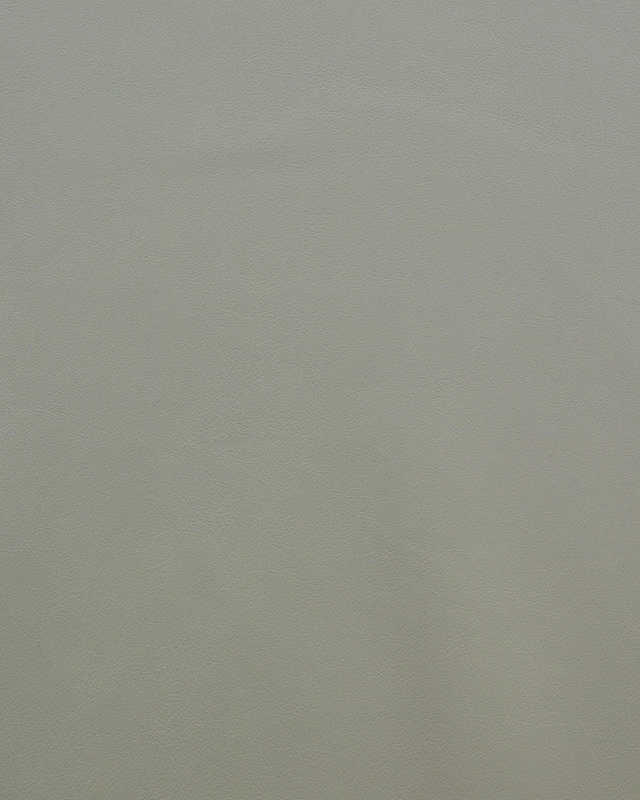 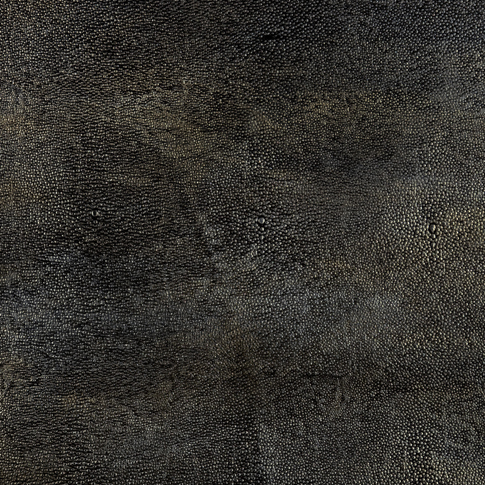 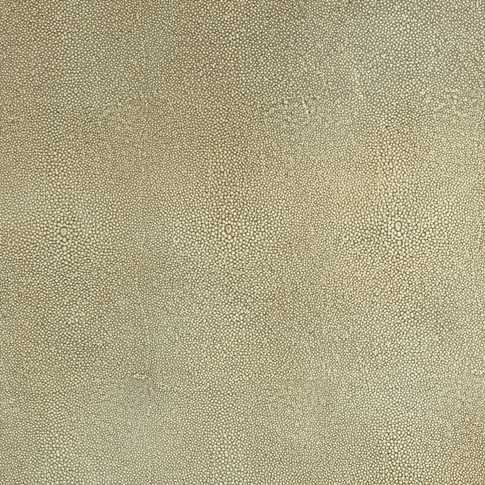 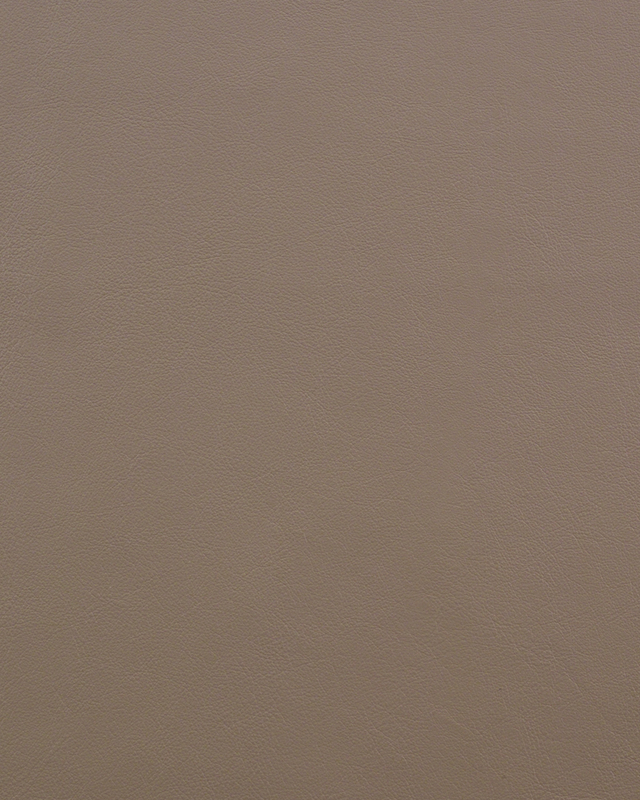 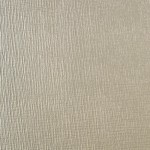 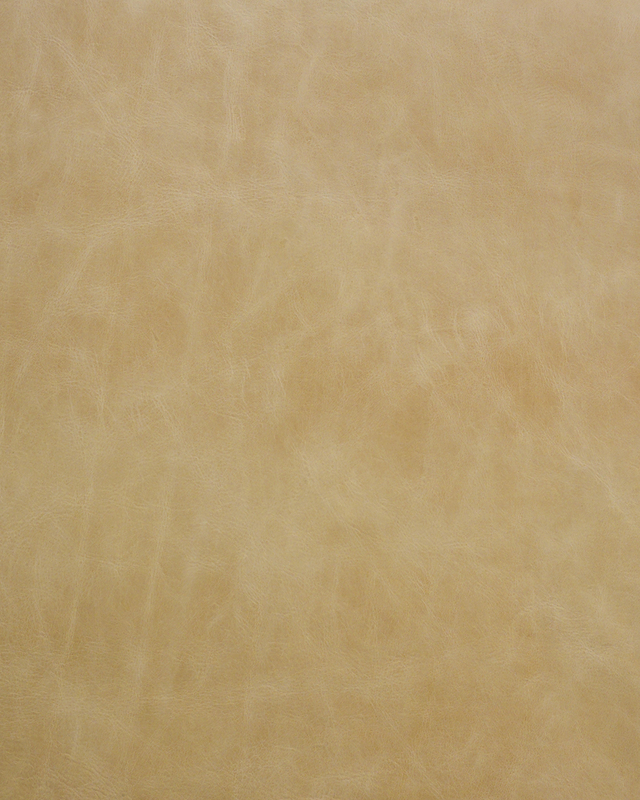 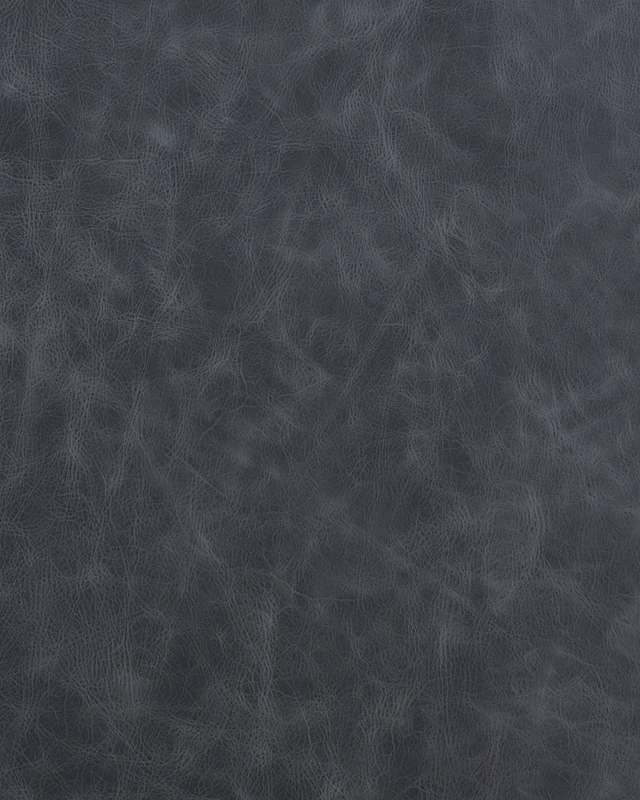 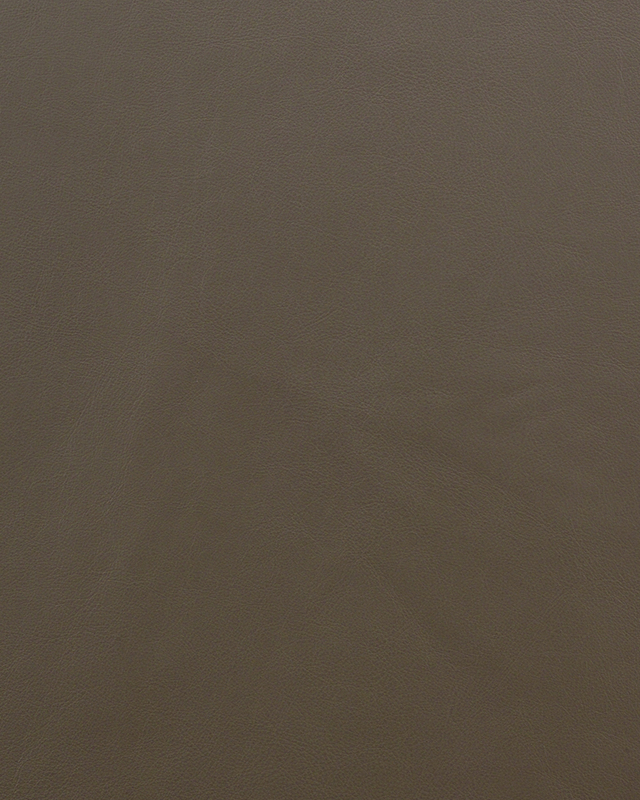 Subtle mottling process provides this full-grain leather with a two-toned marbled effect. 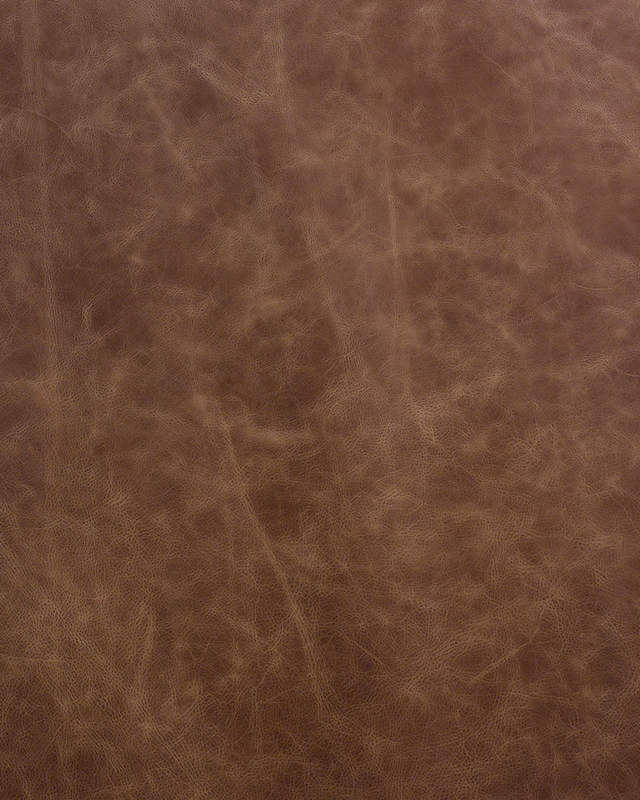 European origin. 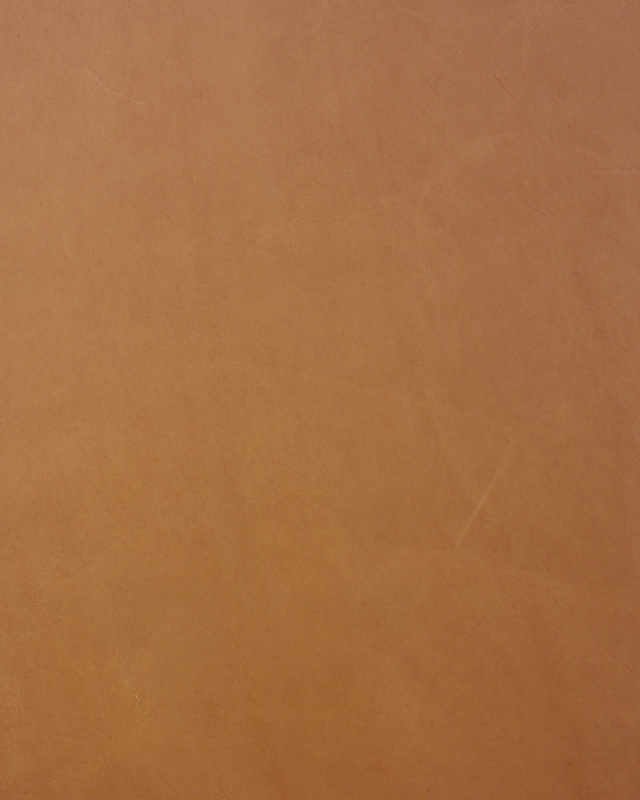 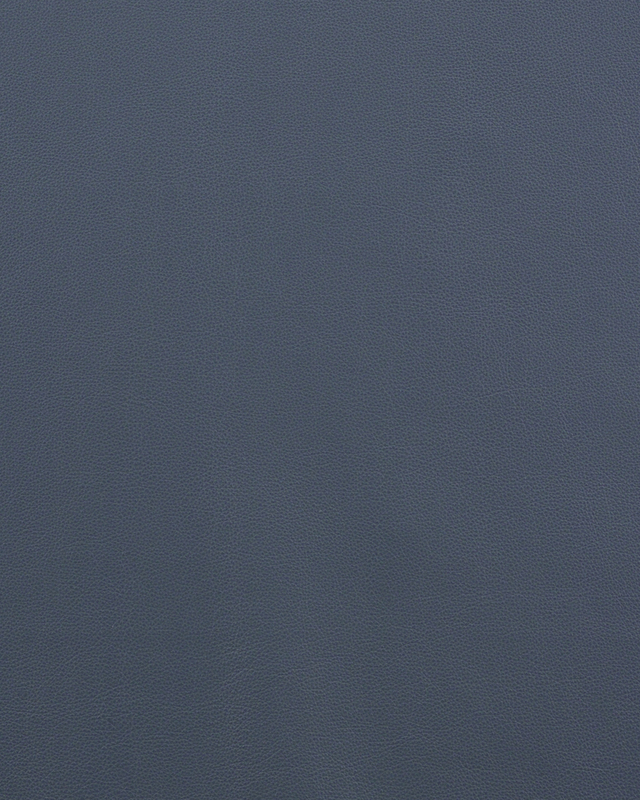 Cadenza has little surface protection. 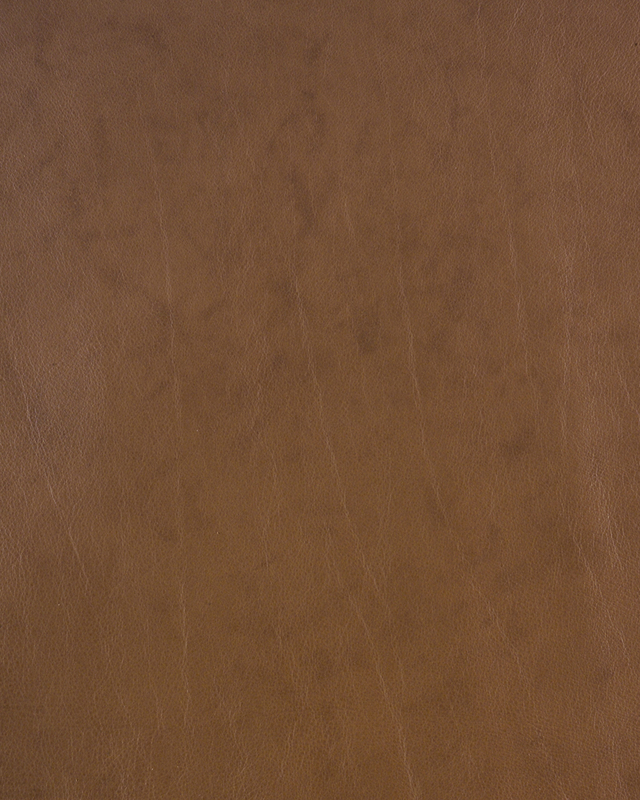 Scratches and marks may appear over time. 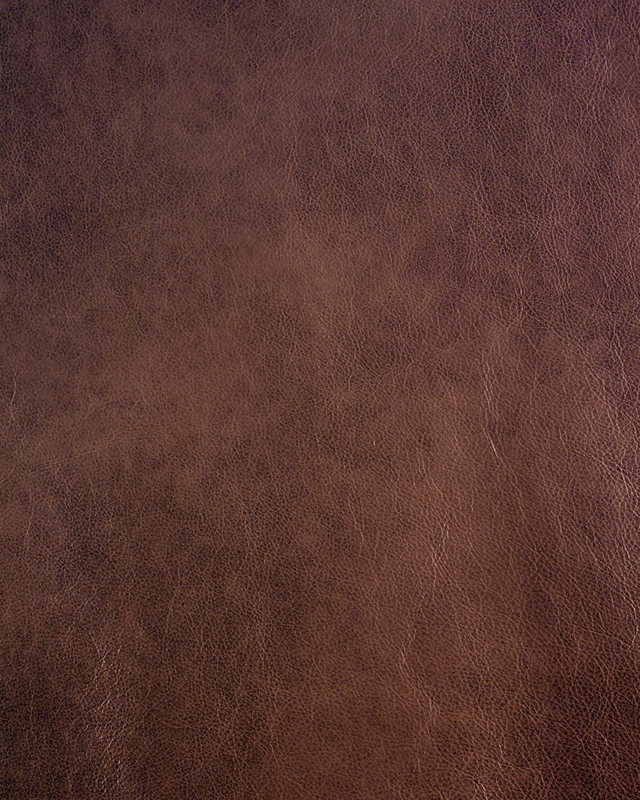 This appearance is the “character” of the leather." 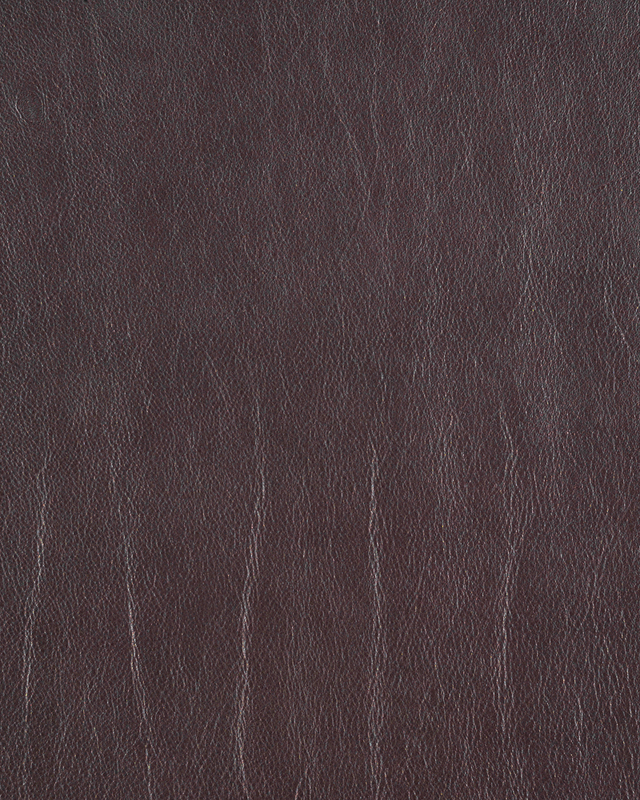 Top-grain, semi-aniline leather with a consistent, even coloration throughout. 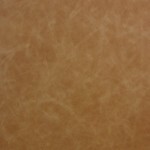 Smooth, tight, embossed grain. 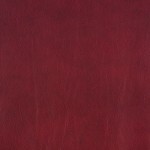 Ideal leather for the budget minded specification.  Fully pigmented topcoat provides added protection." 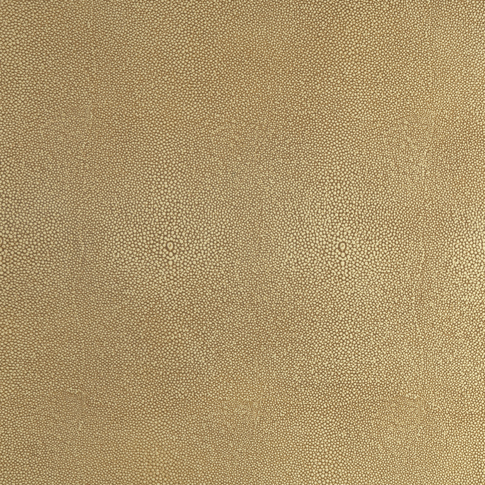 Leather with an applied savauge effect and finished with a slight sheen for protection. 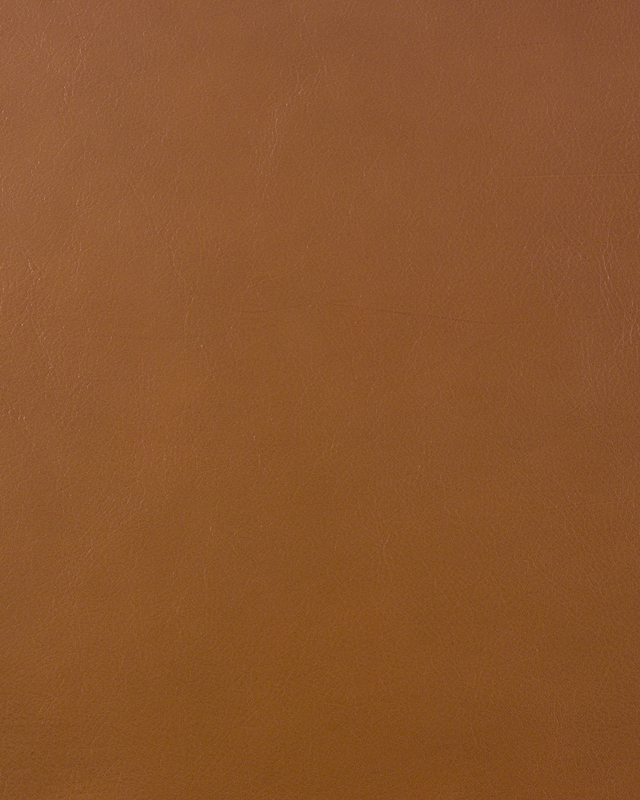 Top-grain." 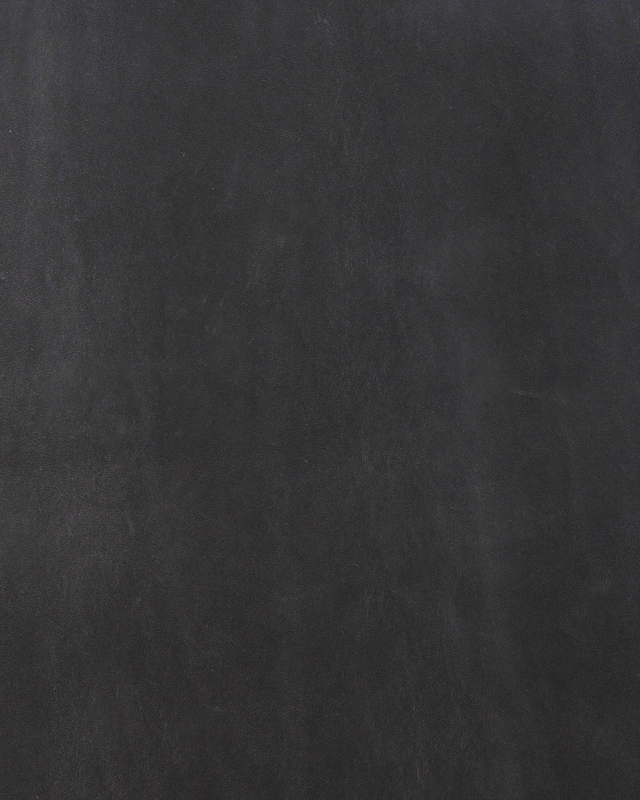  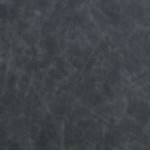 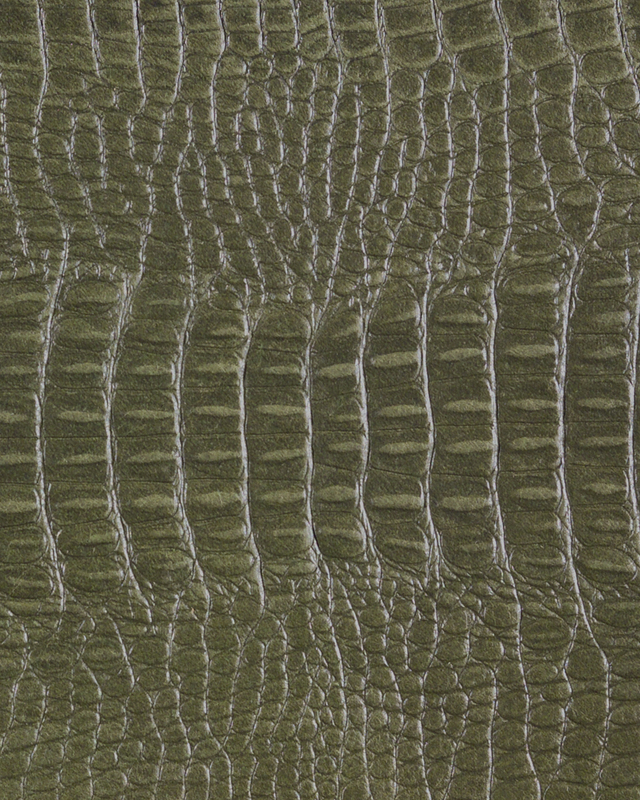 alt="Embossed, semi-aniline dyed leather with a two-tone hand finish." 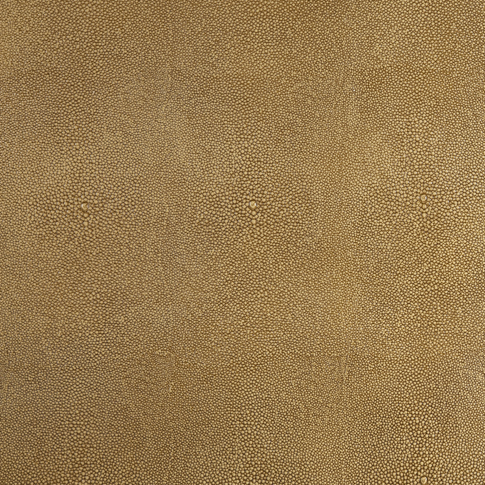 Beautifully glazed full-grain leather with a controlled, sophisticated pull-up effect." 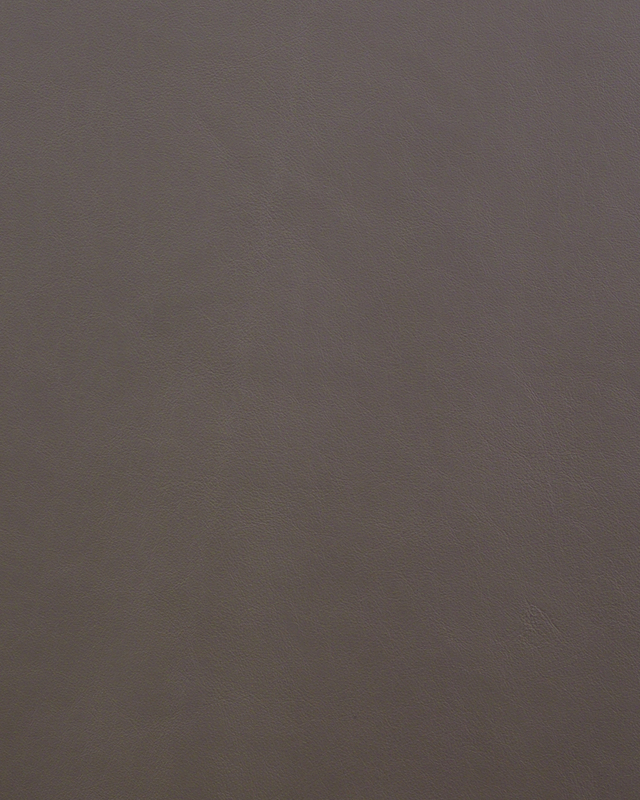 Bold metallic finish. 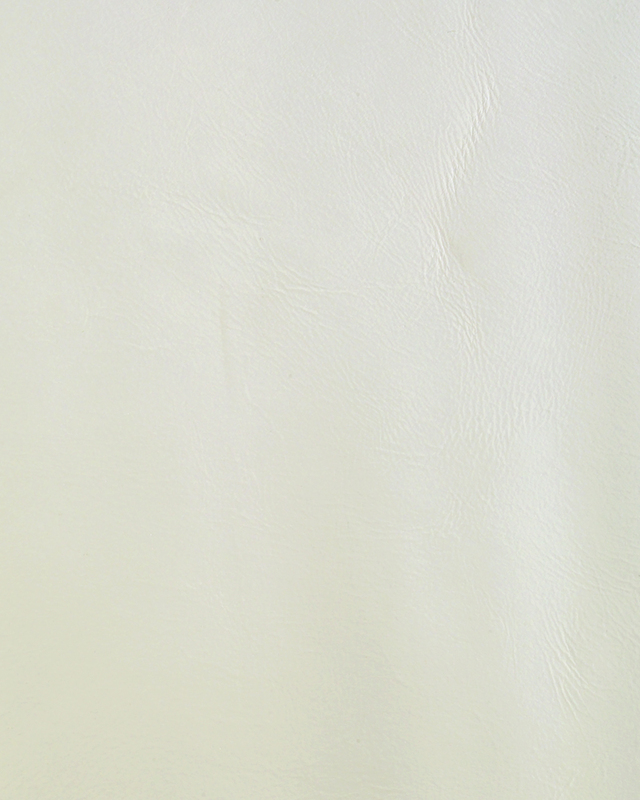 Exclusive finishing technique gives the leather a high level of resistance to wear and spills." 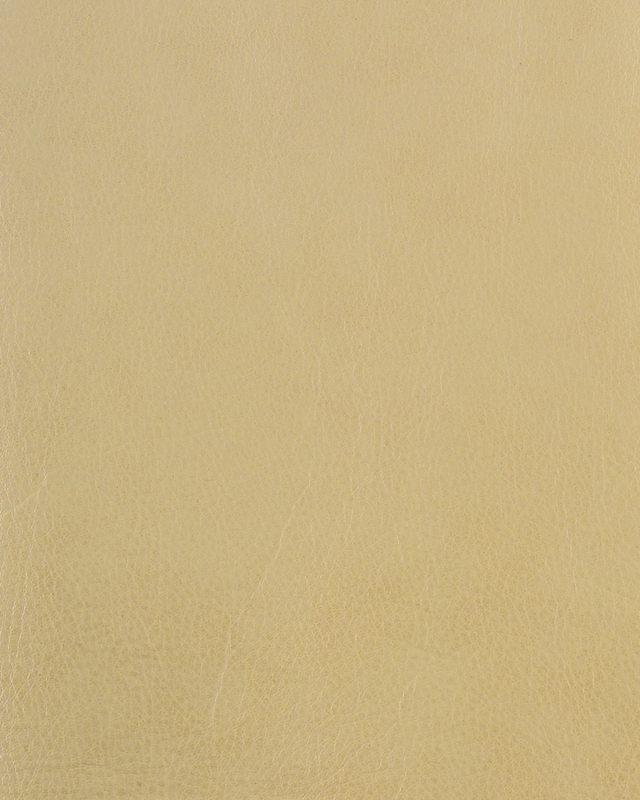 Embossed, semi-aniline dyed leather with a two-tone hand finish." 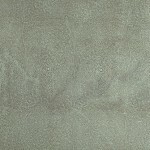 Soft metallic finish. 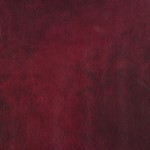 Exclusive finishing technique gives the leather a high level of resistance to wear and spills." 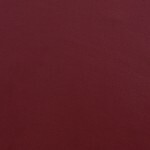 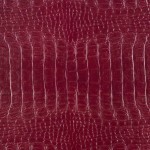 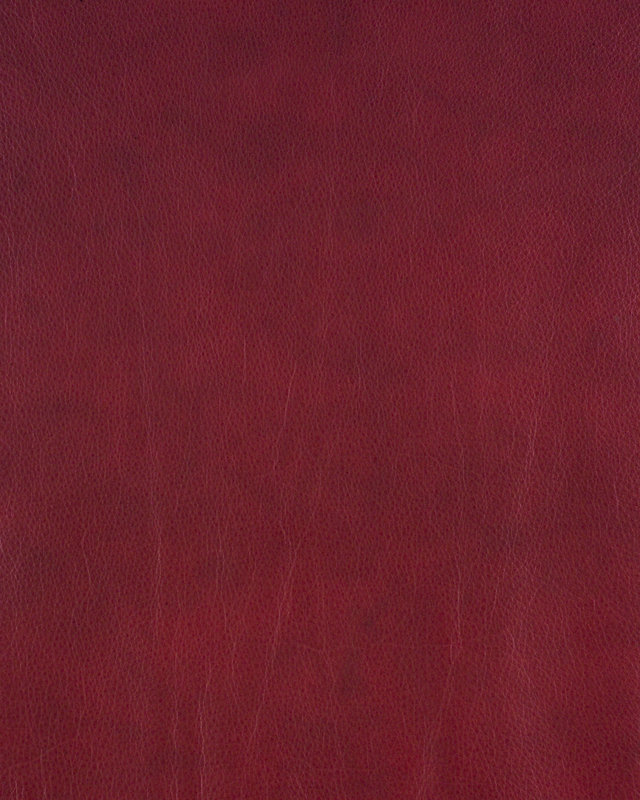 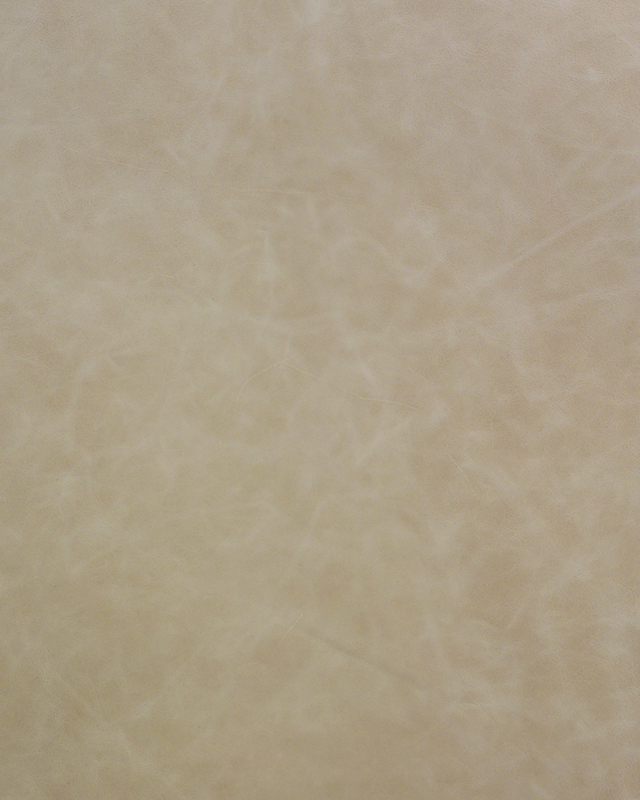 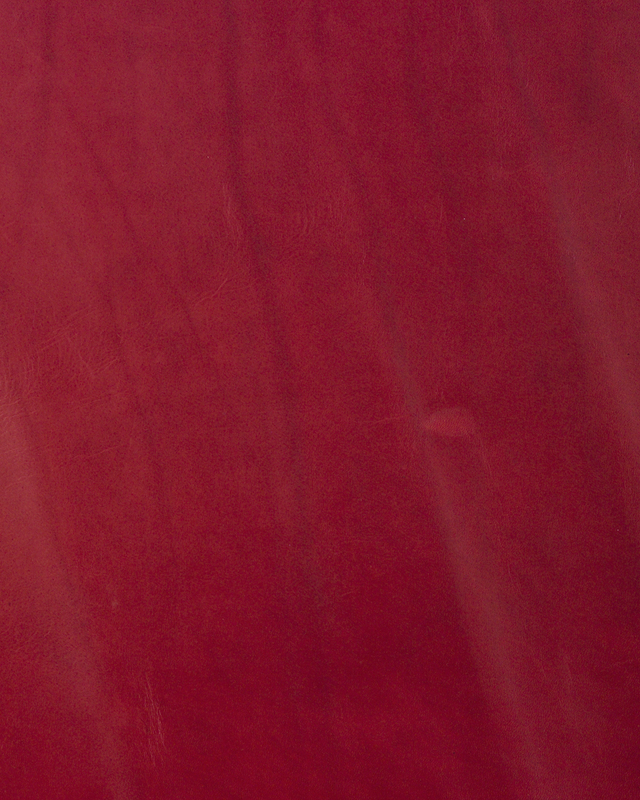 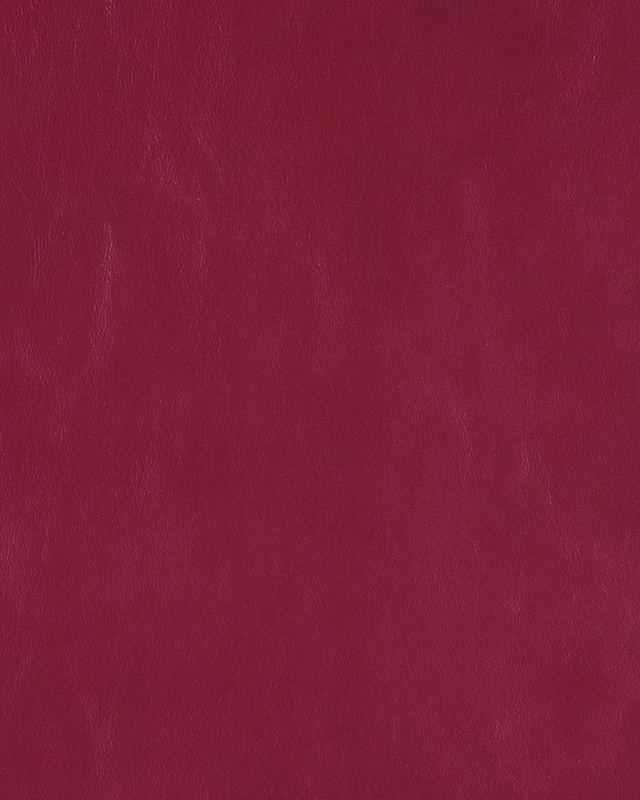 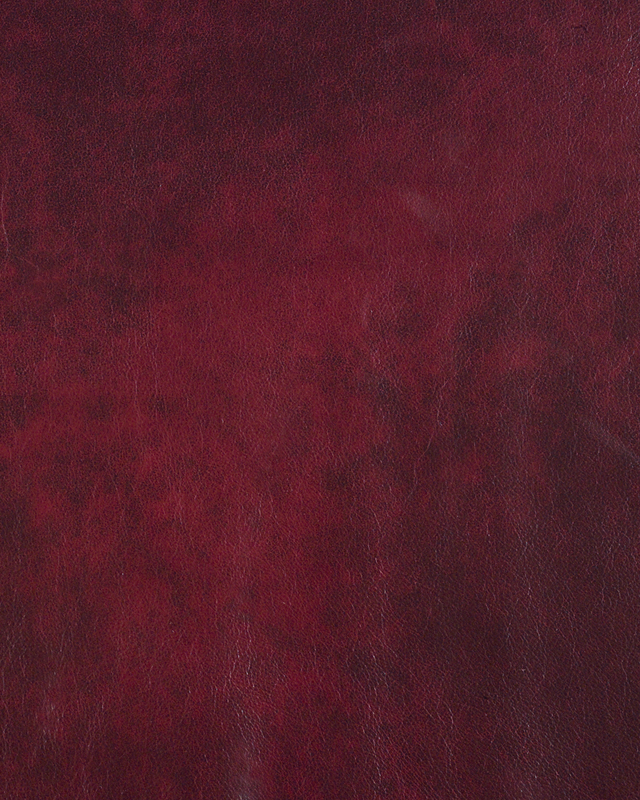 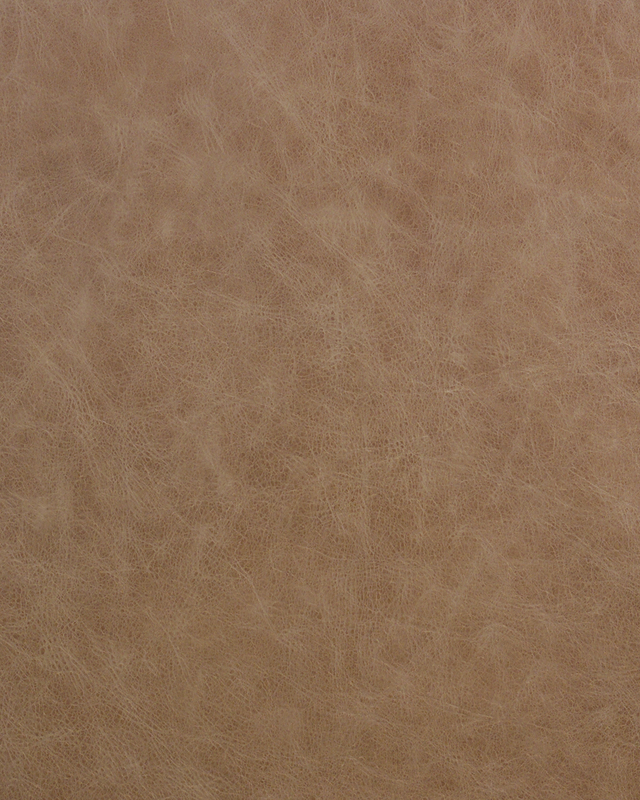 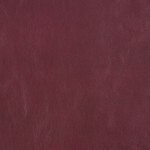 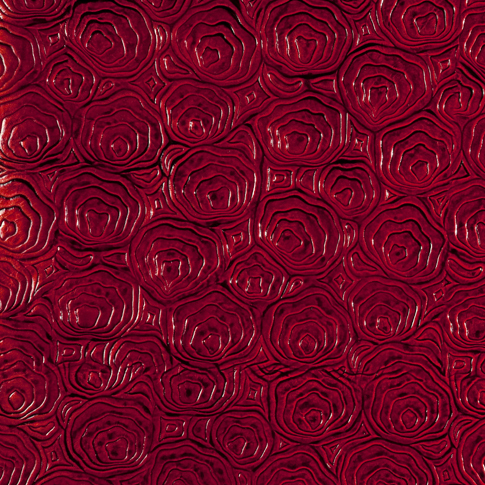 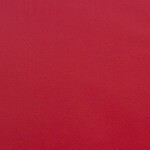 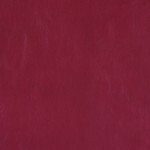 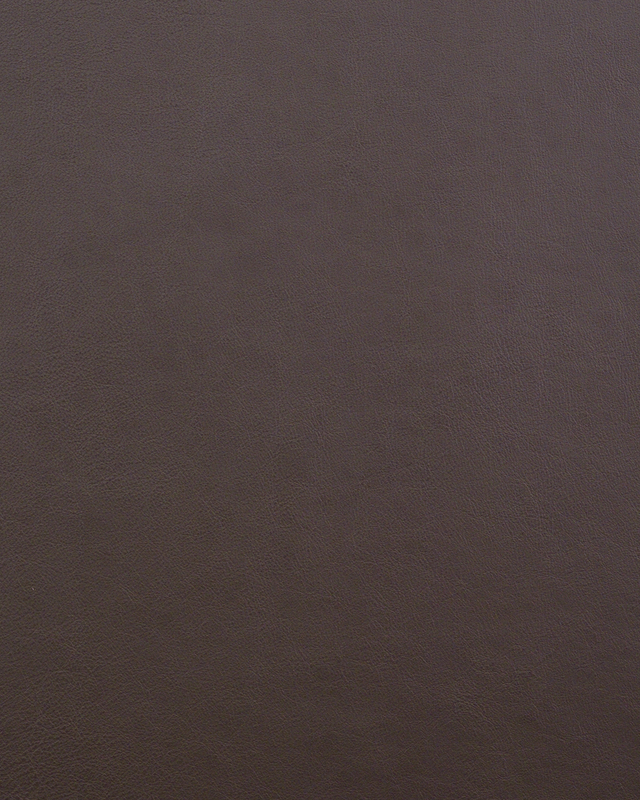 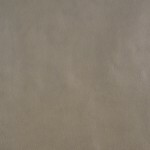 Rose Petal embossed leather with hand-wipe finish. 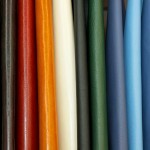 Custom colored and finished to your specification in 2-4 weeks. 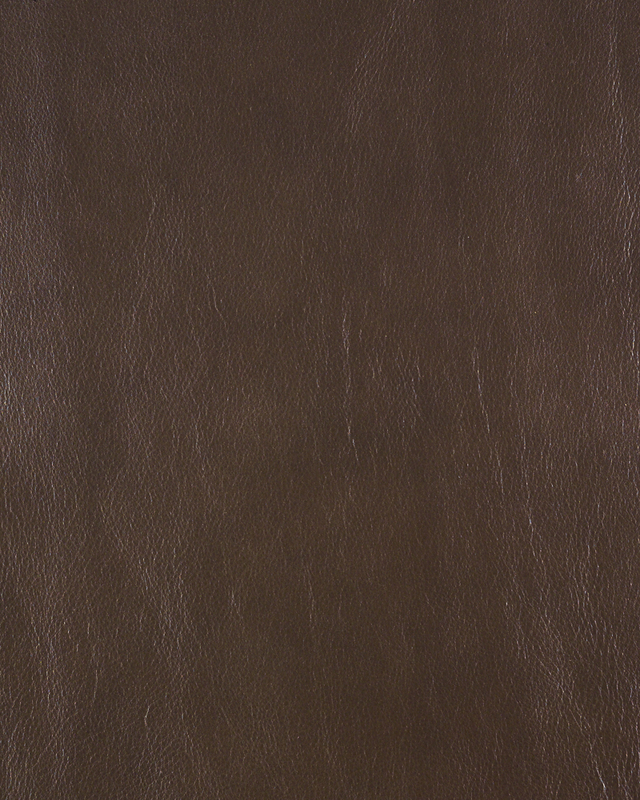 Leather with an applied savauge effect and finished with a slight sheen for protection. 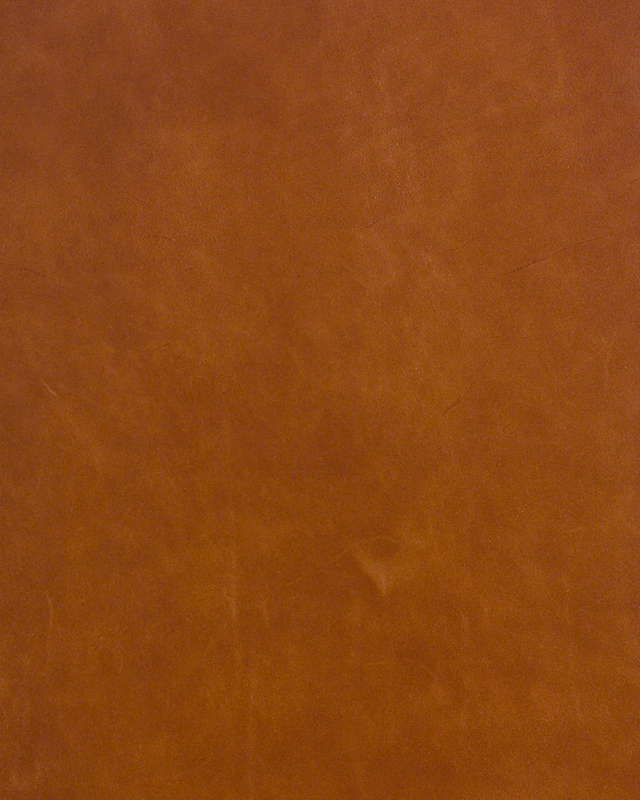 Top-grain. 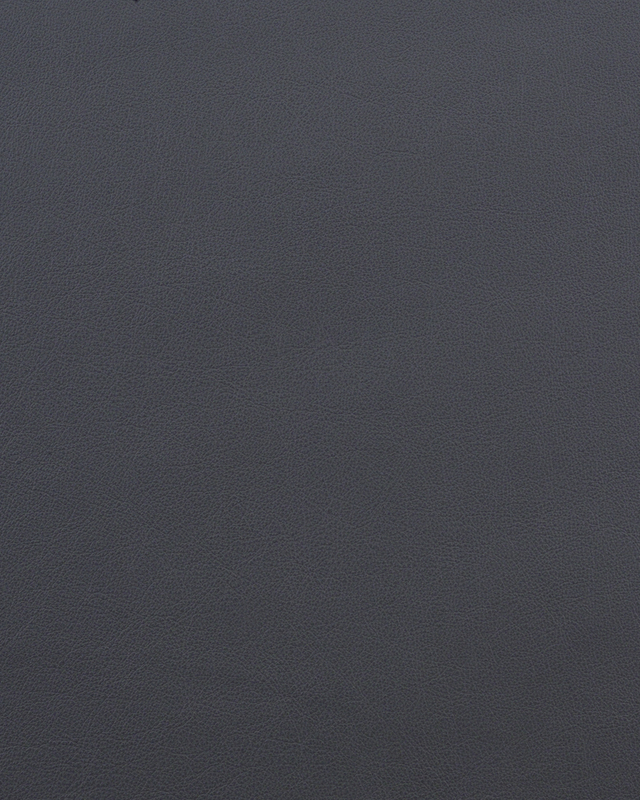 Bold metallic finish. 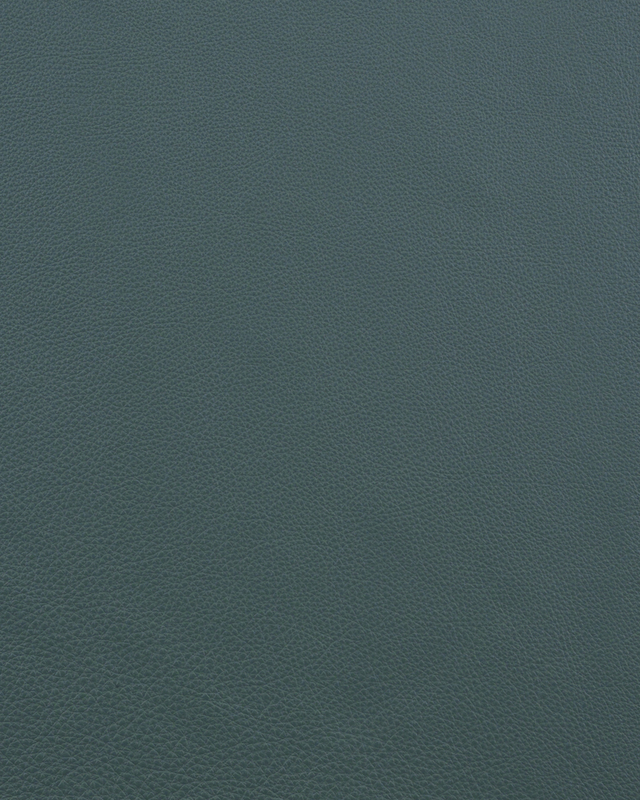 Exclusive finishing technique gives the leather a high level of resistance to wear and spills. 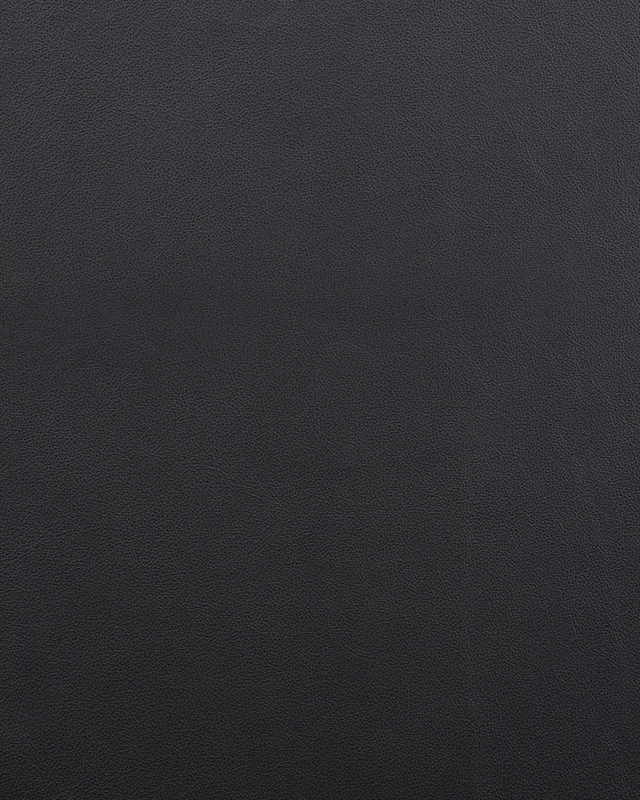 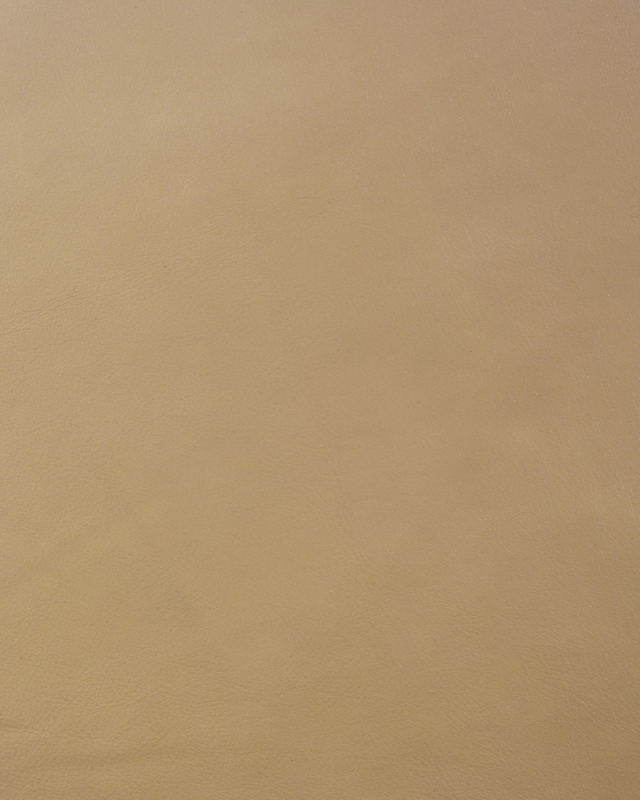 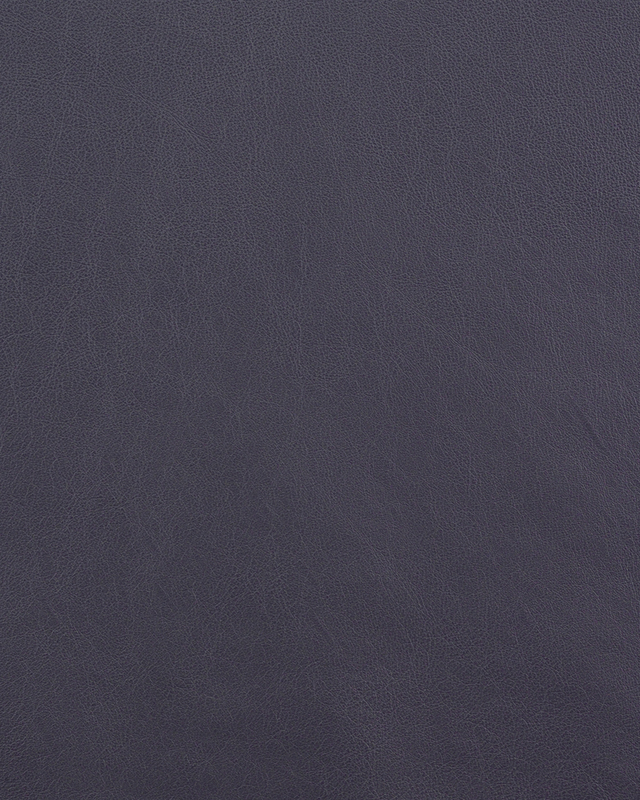 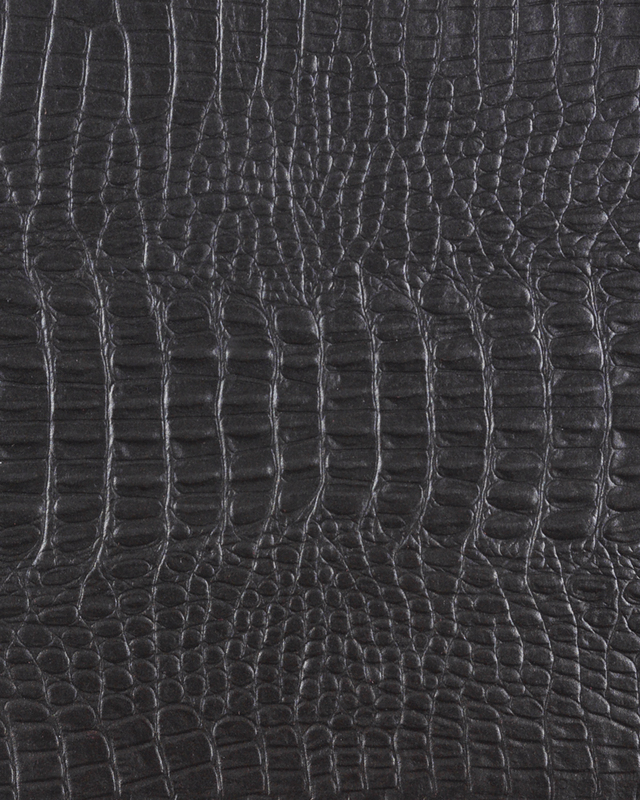 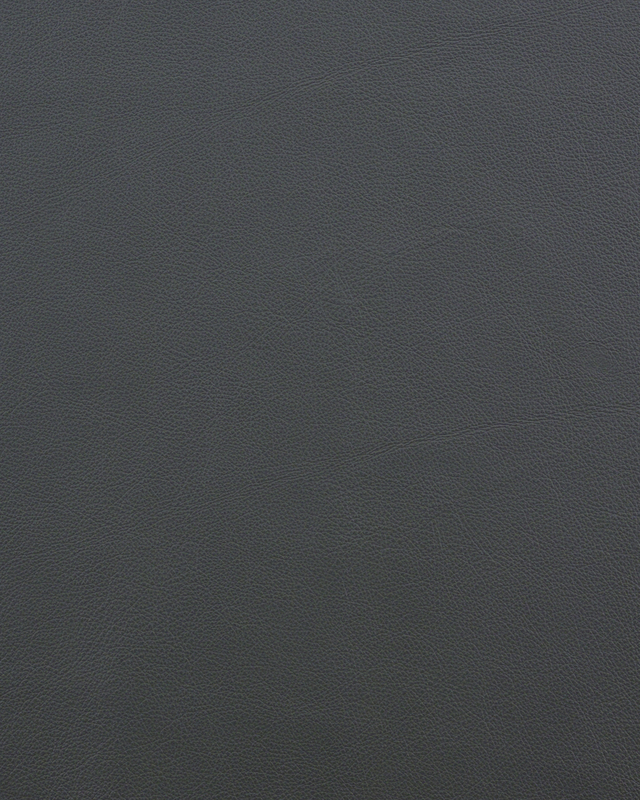 Embossed, semi-aniline dyed leather with a two-tone hand finish. 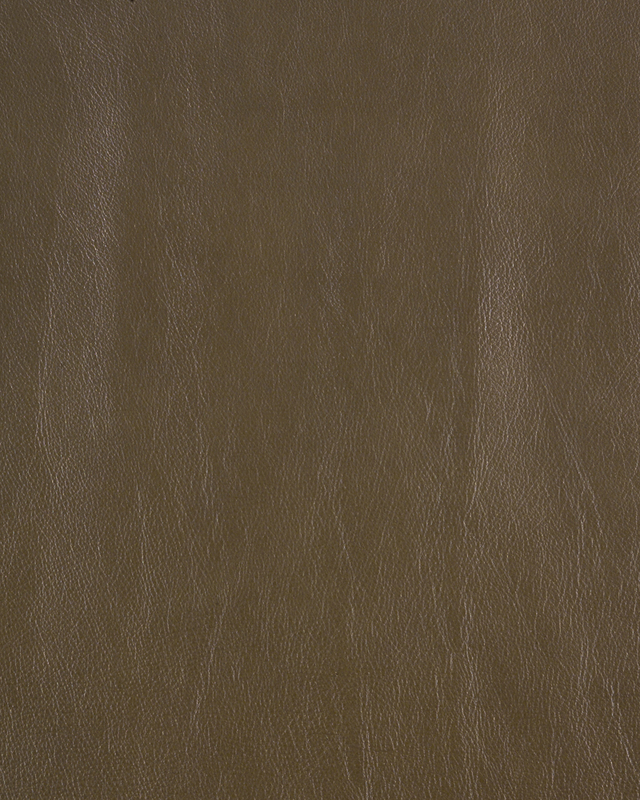 Soft, pure aniline-dyed leather that patinas over time. 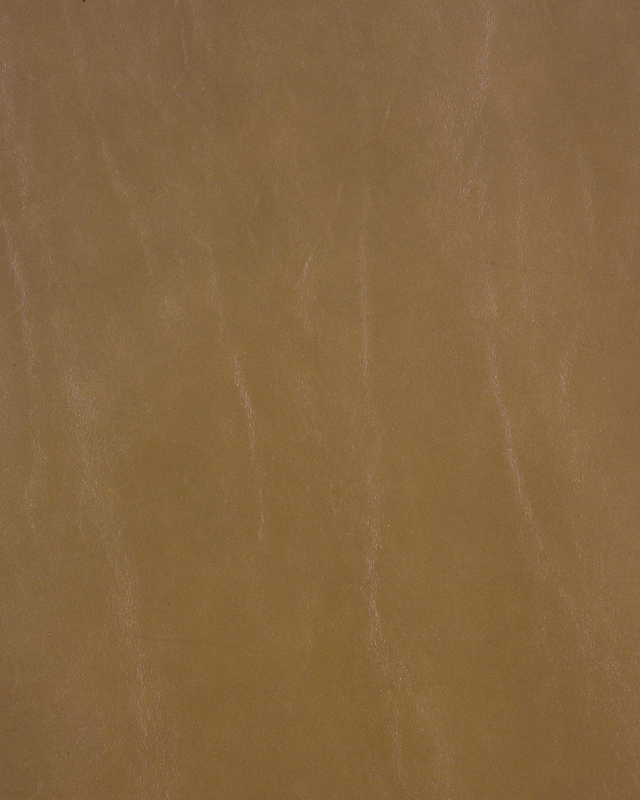 Beautiful, natural characteristics of this full-grain leather are self evident. 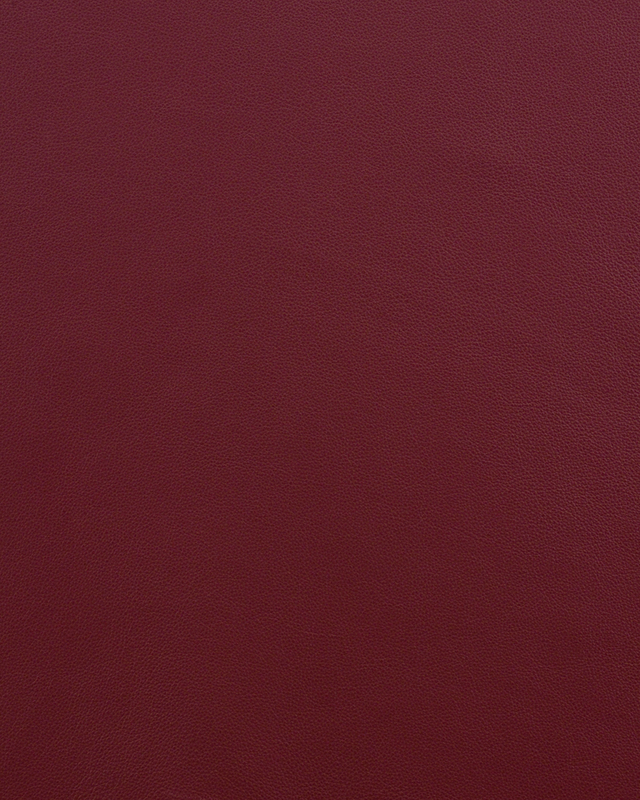 European origin. 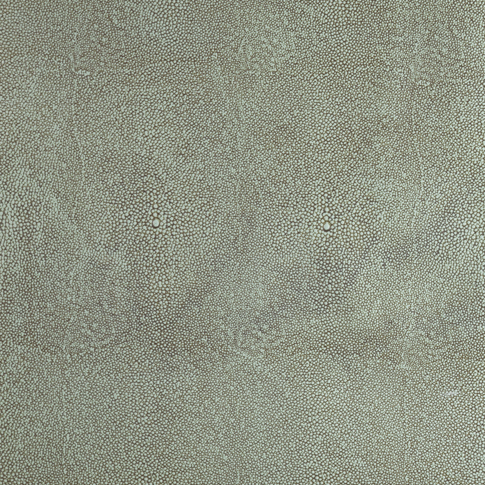 Subtle mottling process provides this full-grain leather with a two-toned marbled effect. 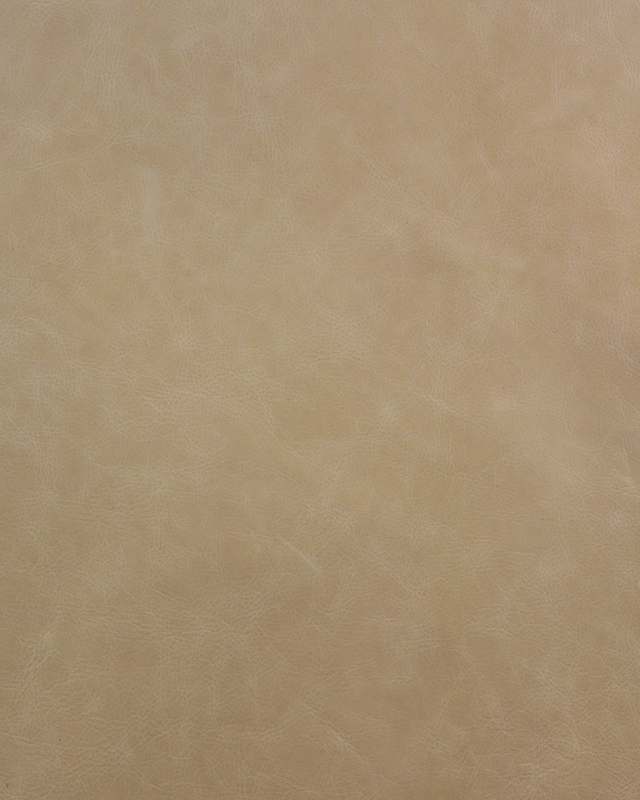 European origin. 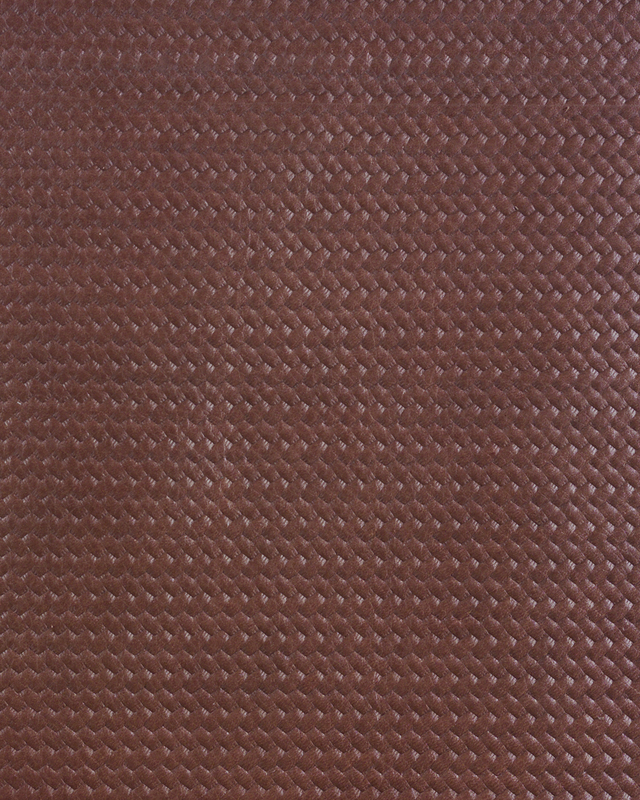 Cadenza has little surface protection. 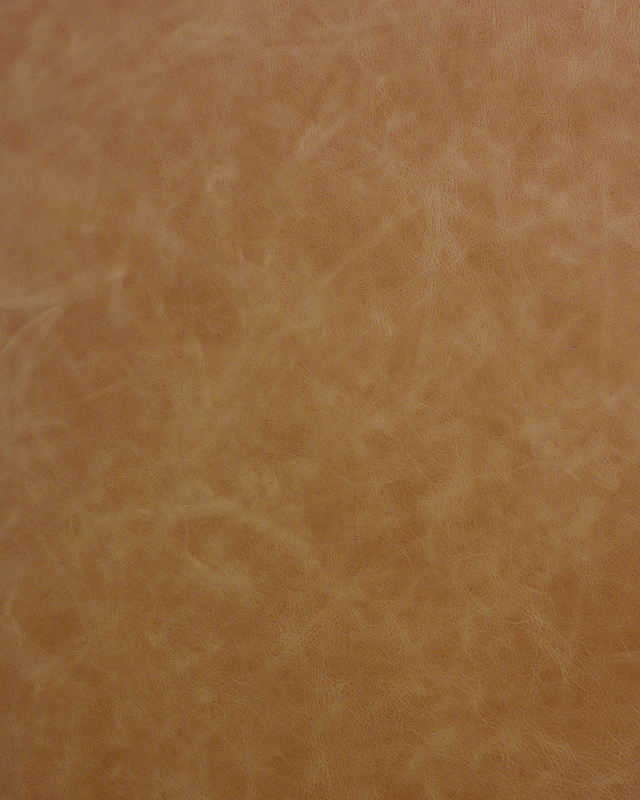 Scratches and marks may appear over time. 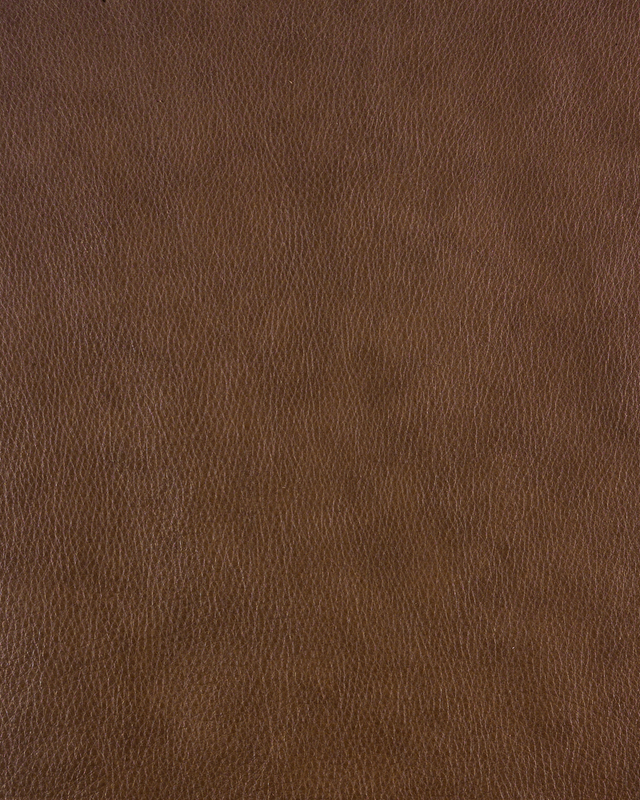 This appearance is the “character” of the leather. 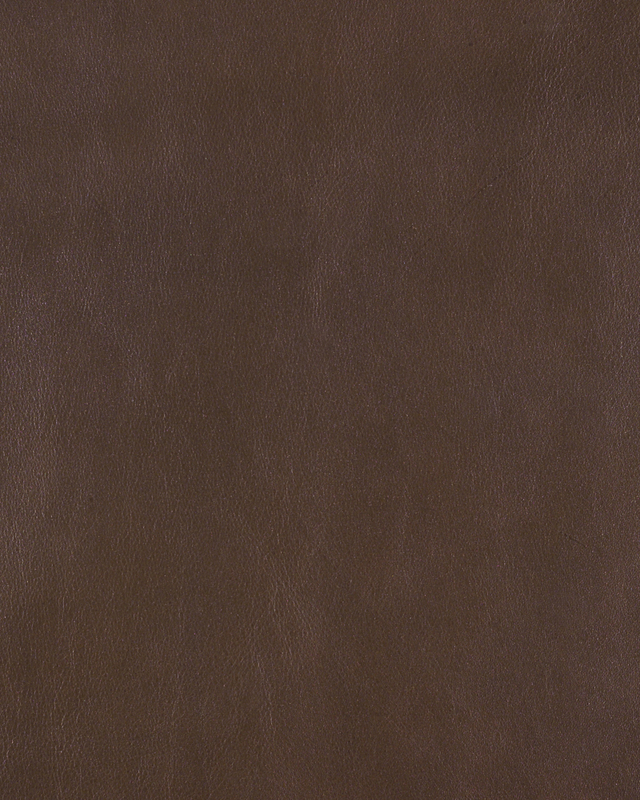 Gorgeous, aniline dyed full-grain leather, admired for its natural characteristics. 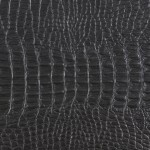 Visible insect-bites, wrinkles and scars from healed wounds add to the elegant character and beauty of this unique leather. 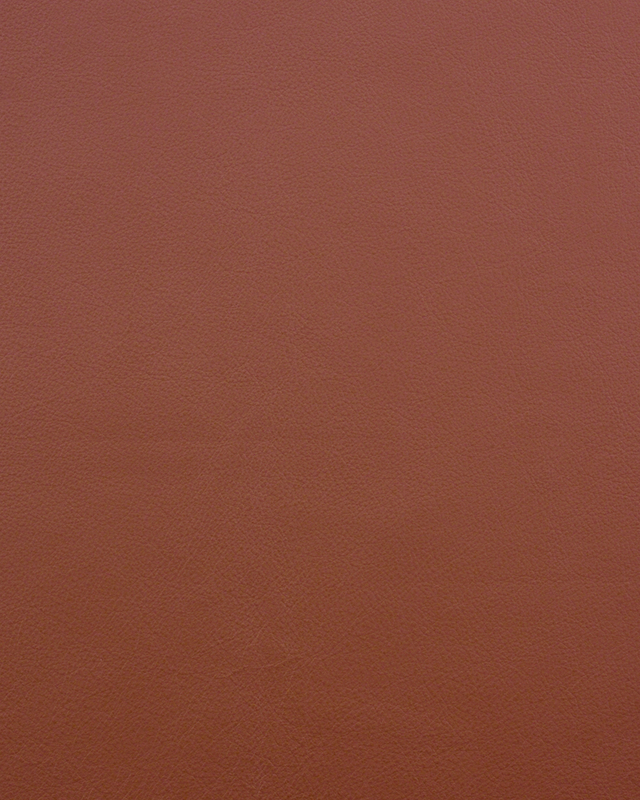 European origin. 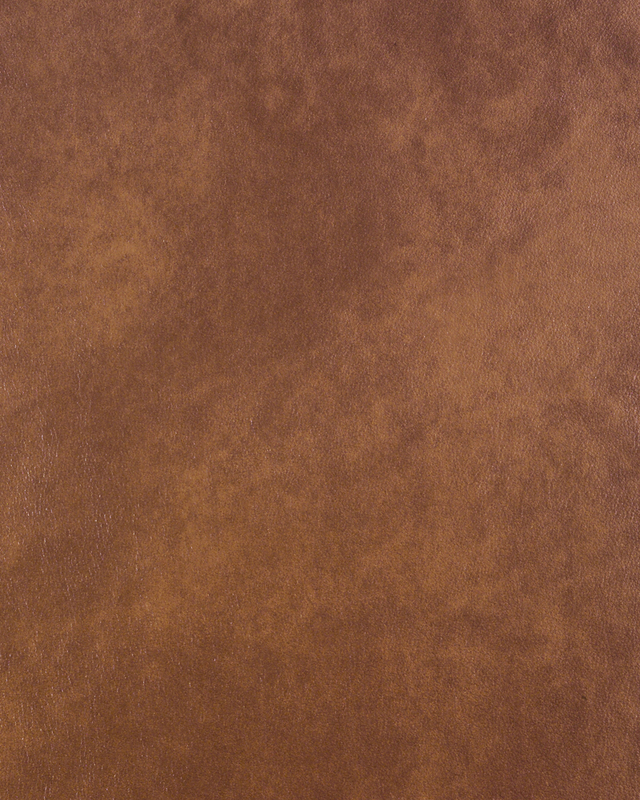 Gorgeous, aniline dyed full-grain leather, admired for its natural characteristics. 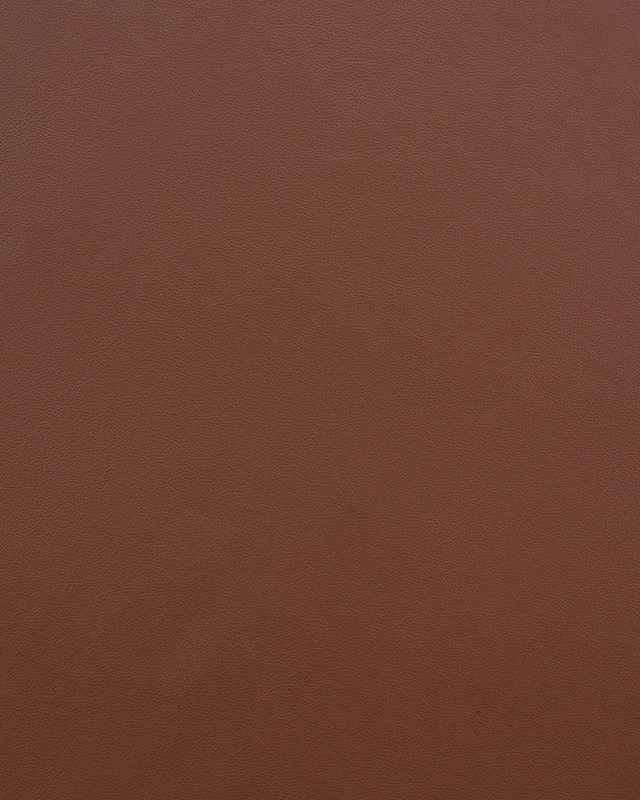 European origin.